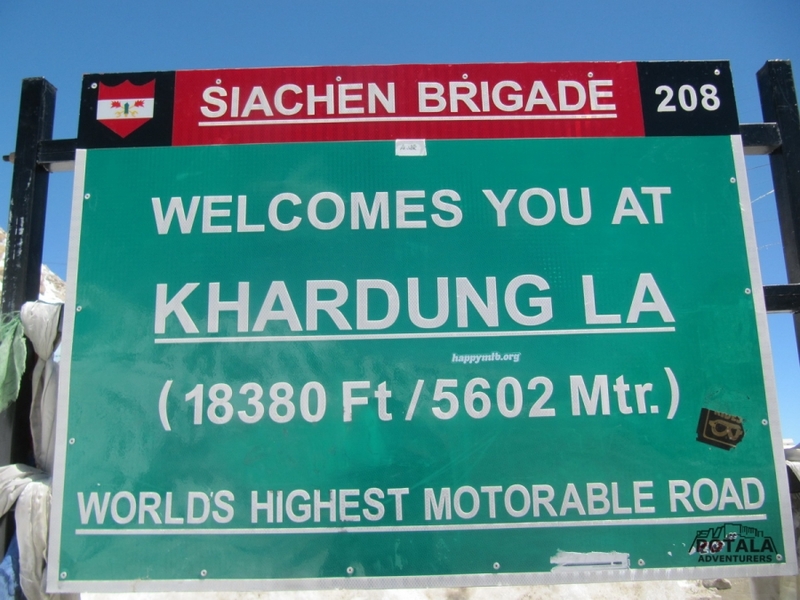 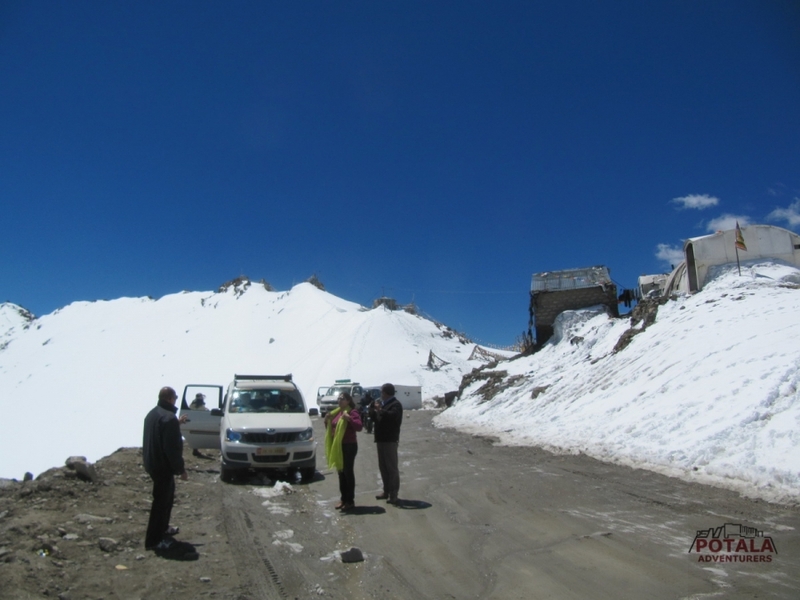 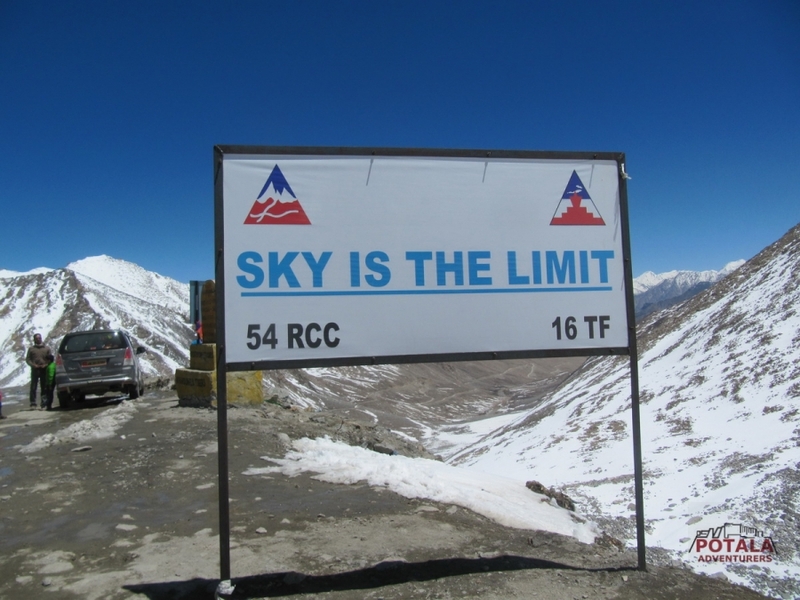 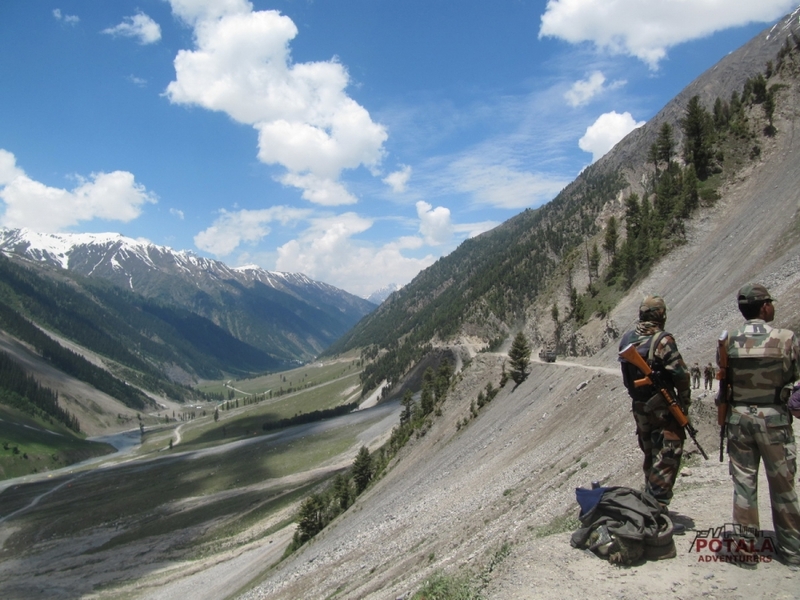 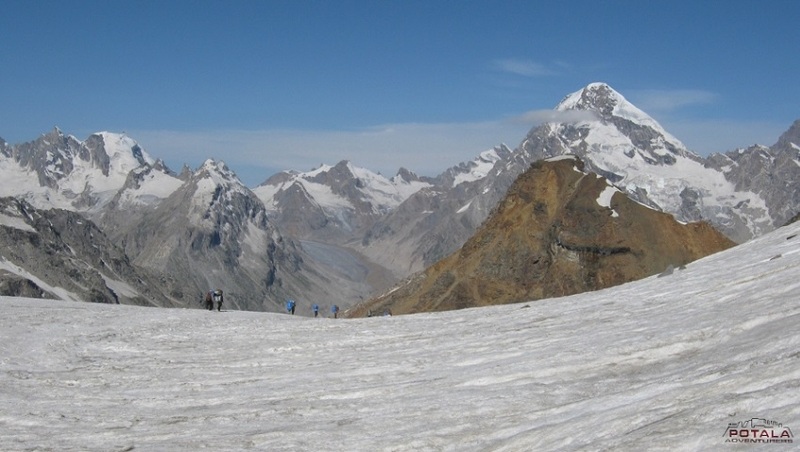 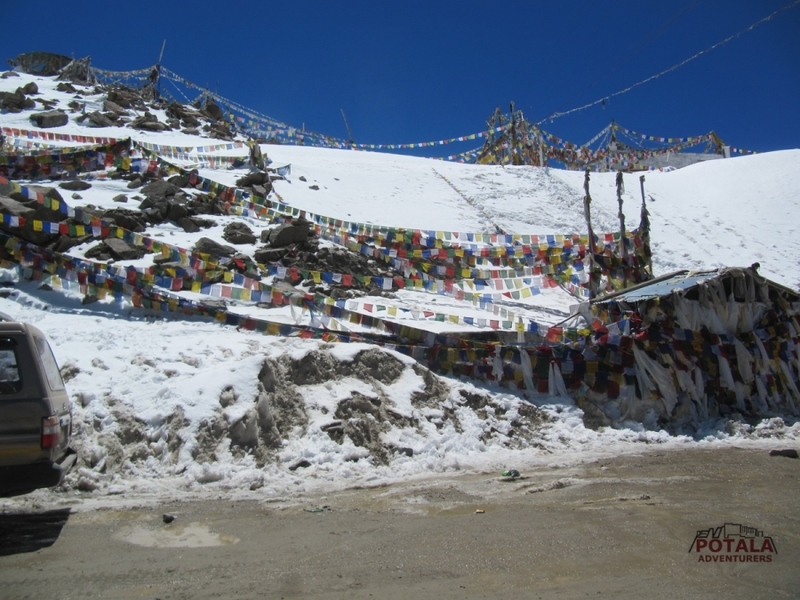 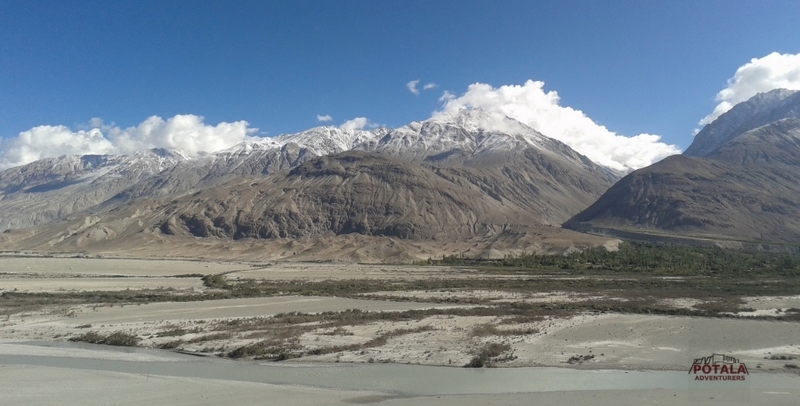 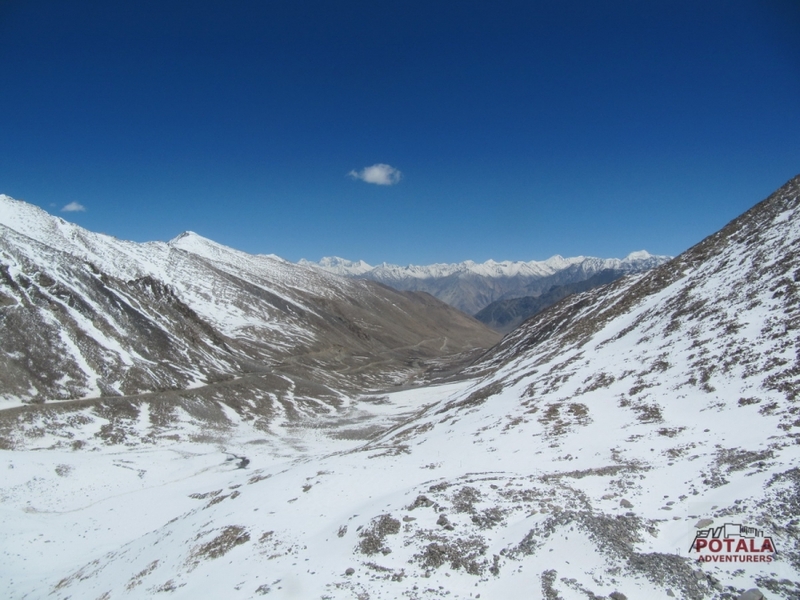 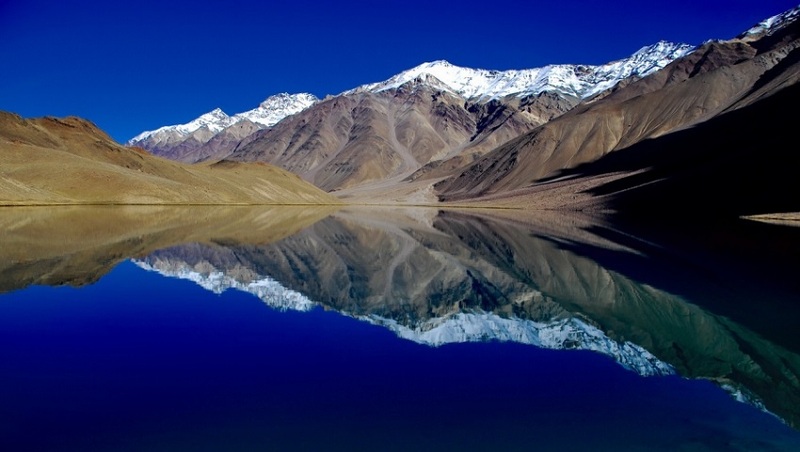 Setting of our journey from Chandigarh or Delhi, we traverse through one of the best places in Himalayan region. 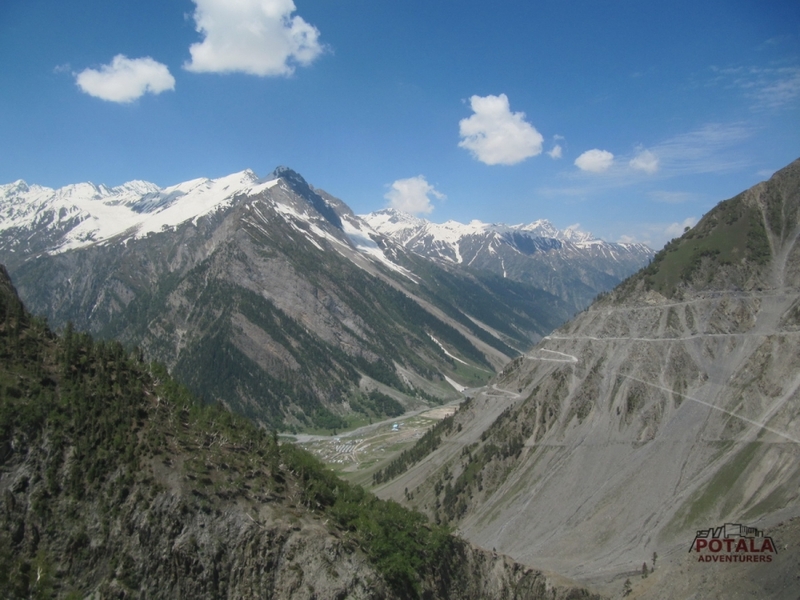 Crossing beautiful landscapes of Kullu Manali and acclimatizing. 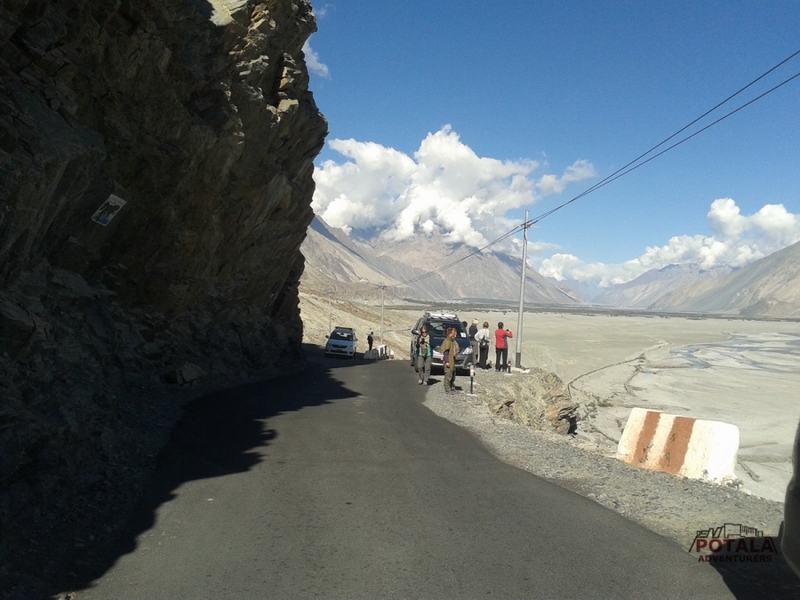 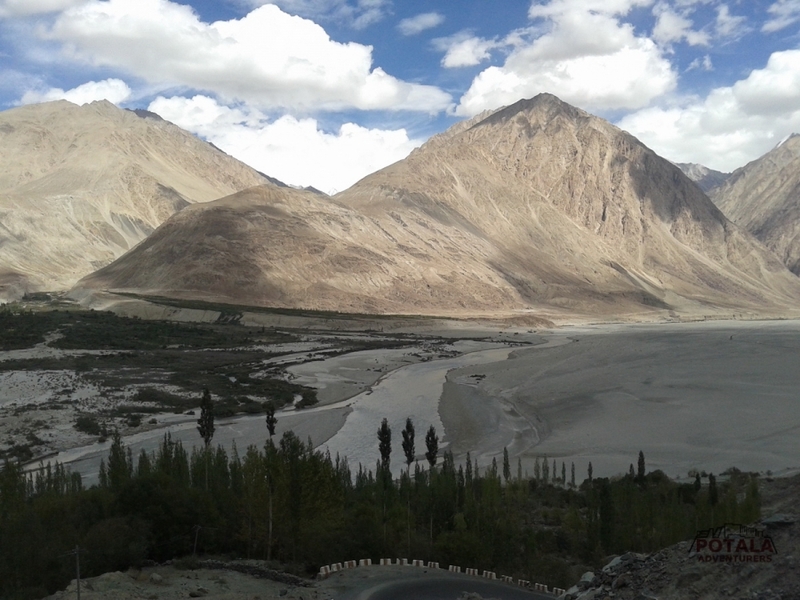 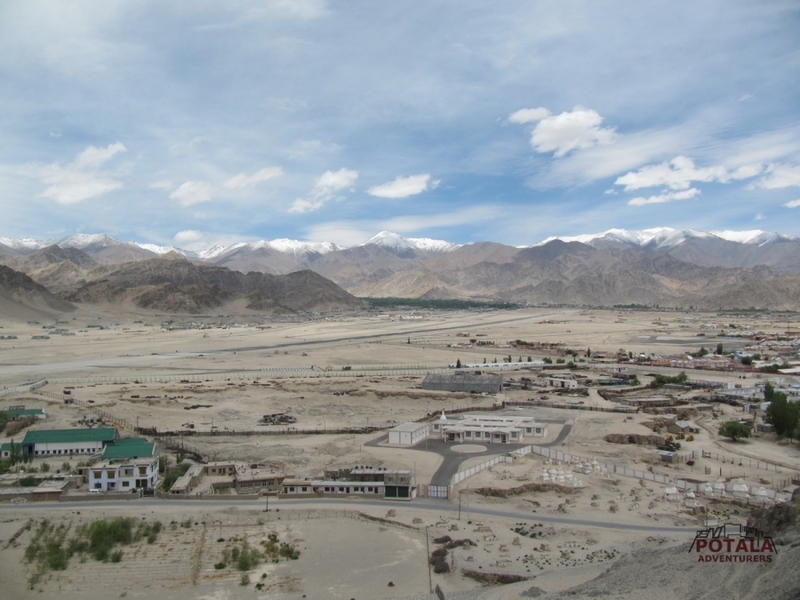 Arriving Ladakh region with well acclimatize for further trip. 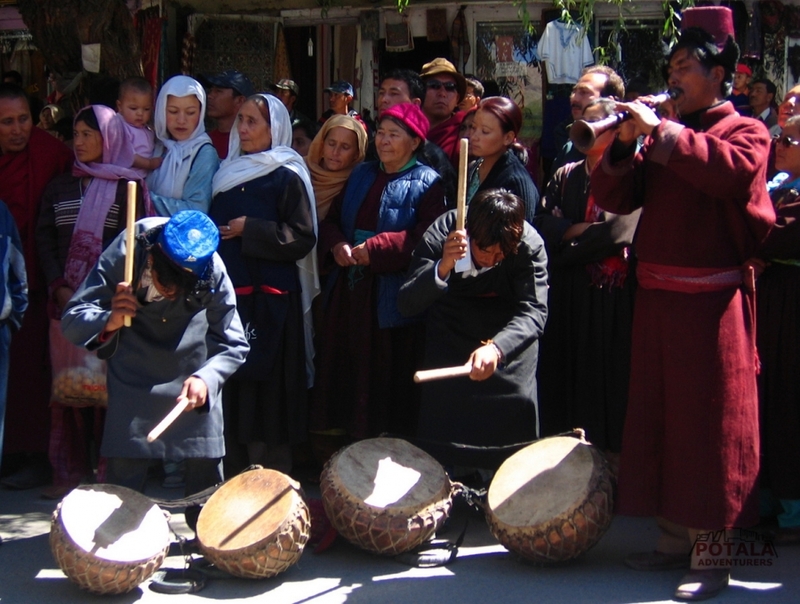 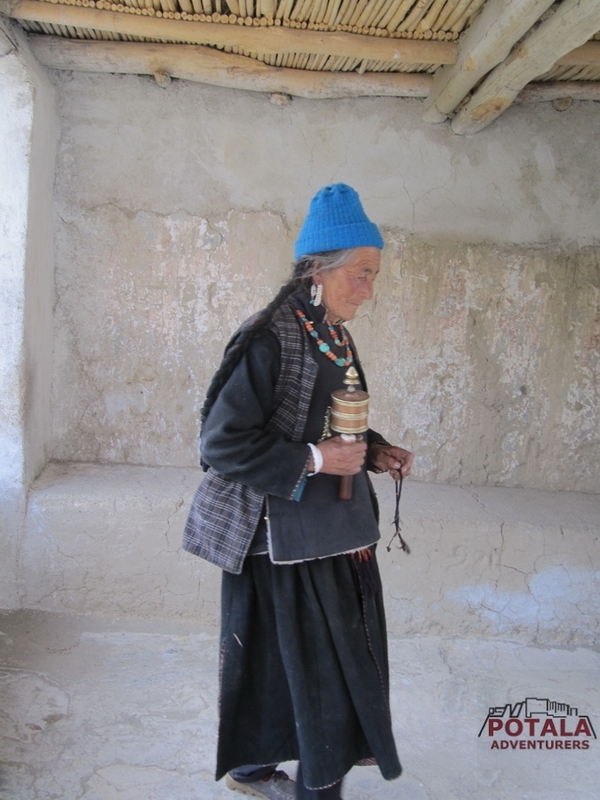 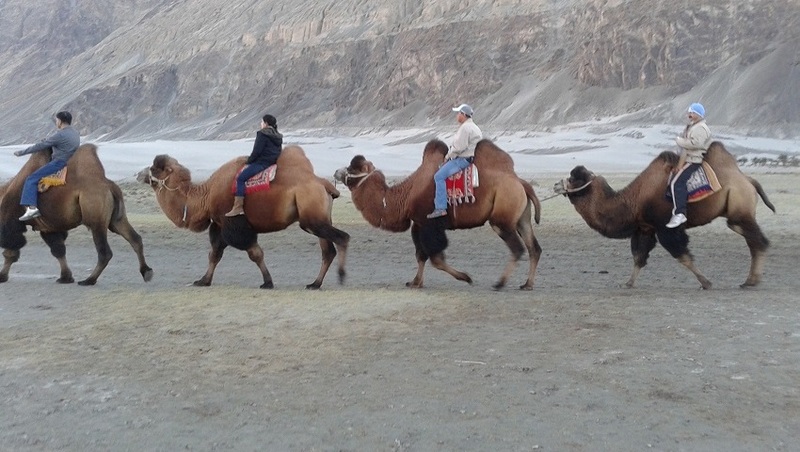 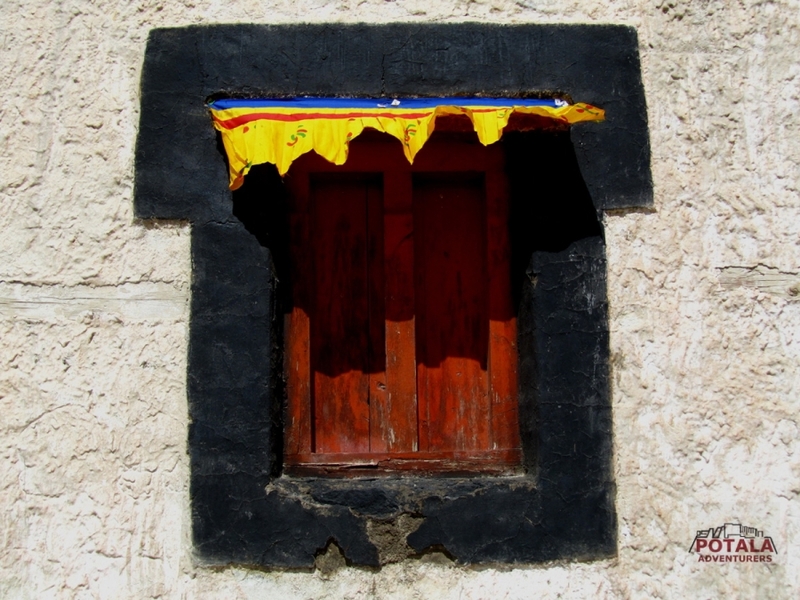 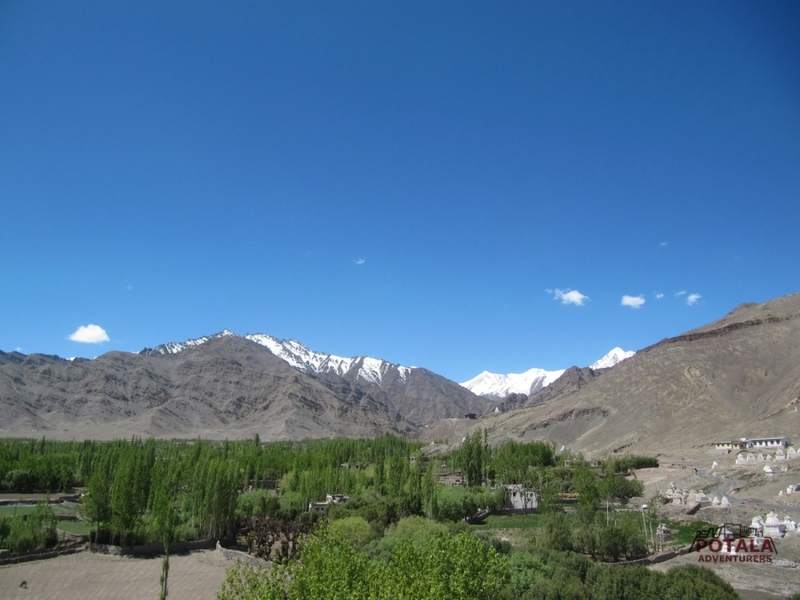 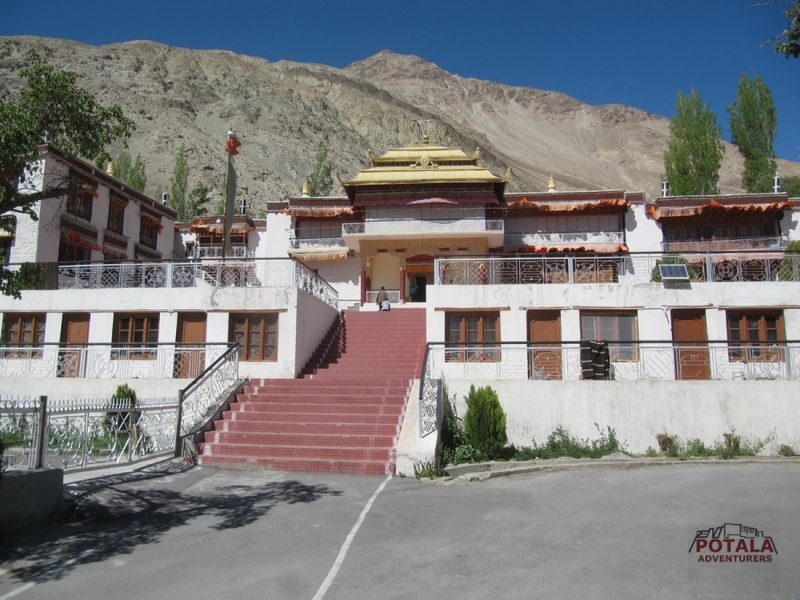 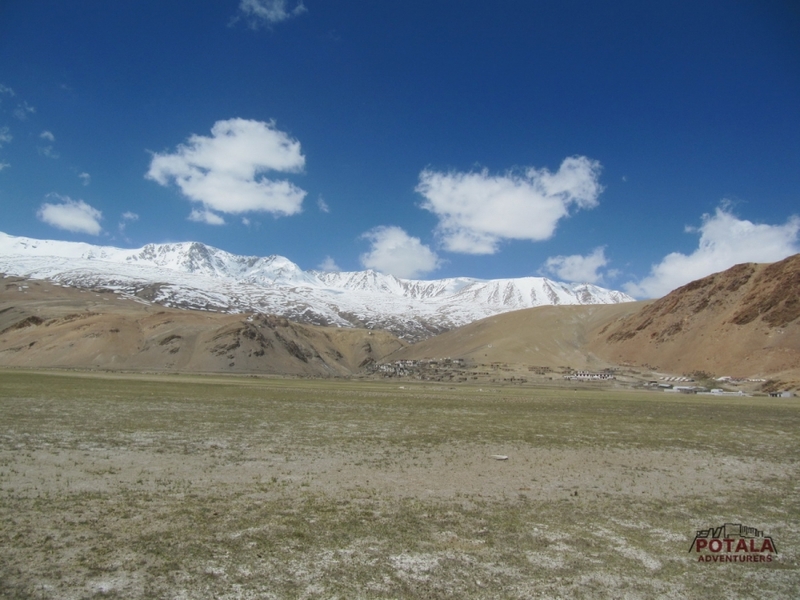 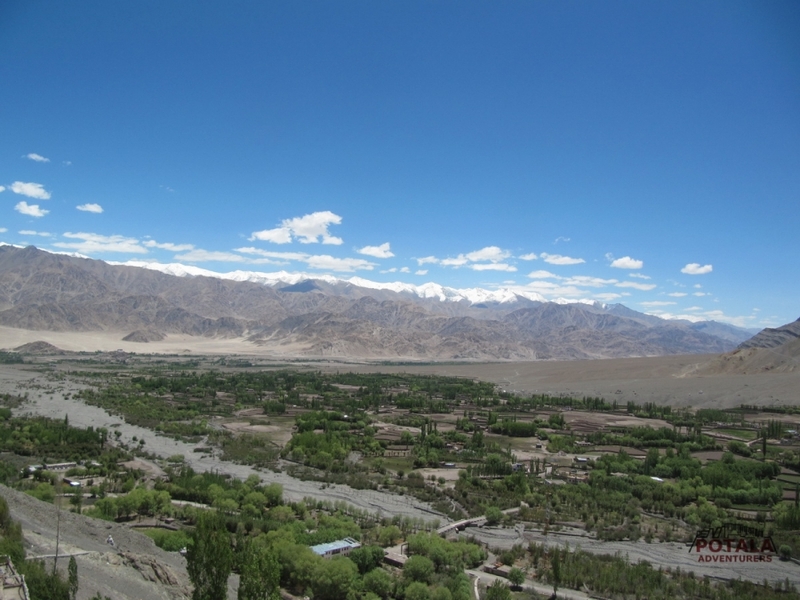 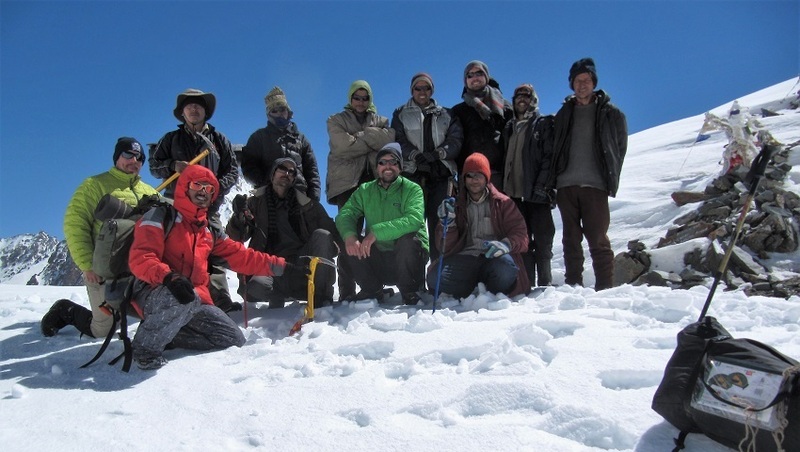 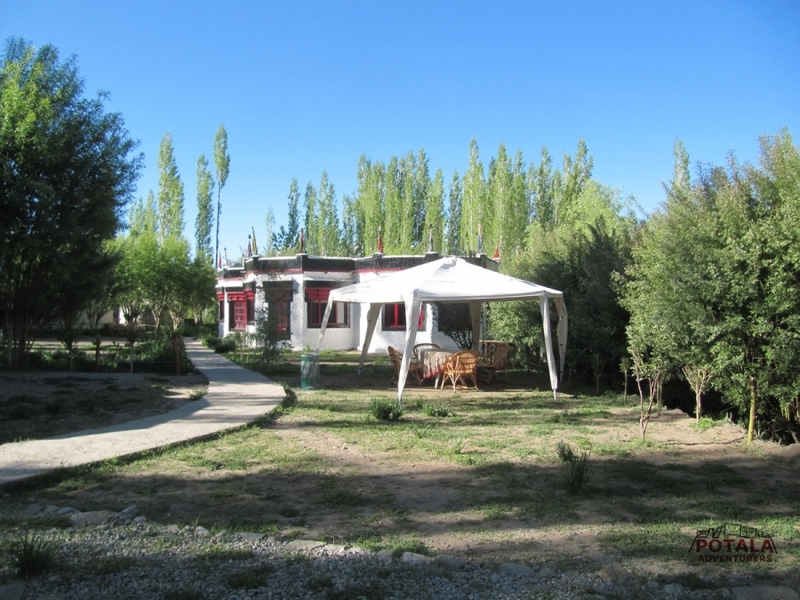 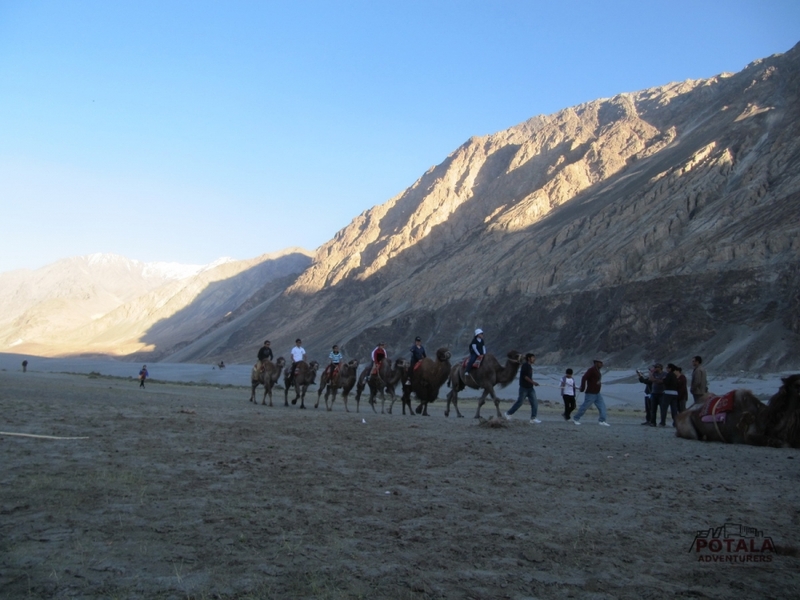 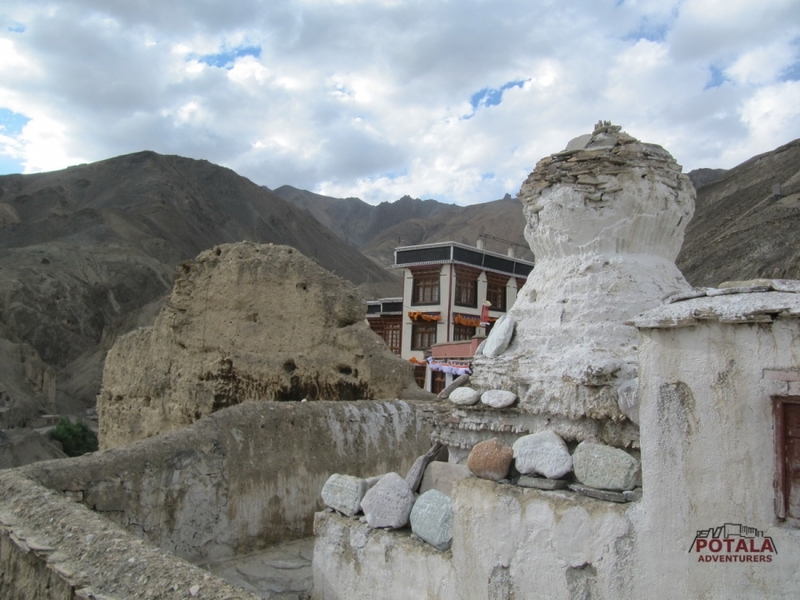 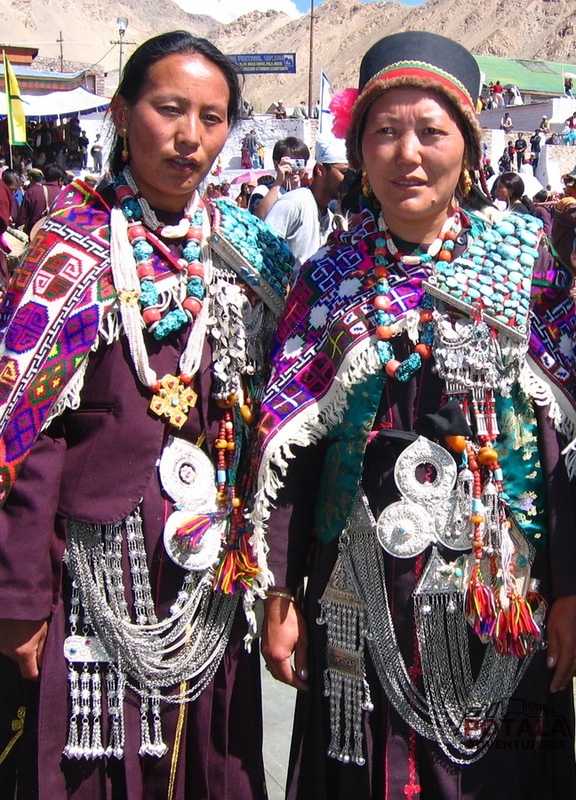 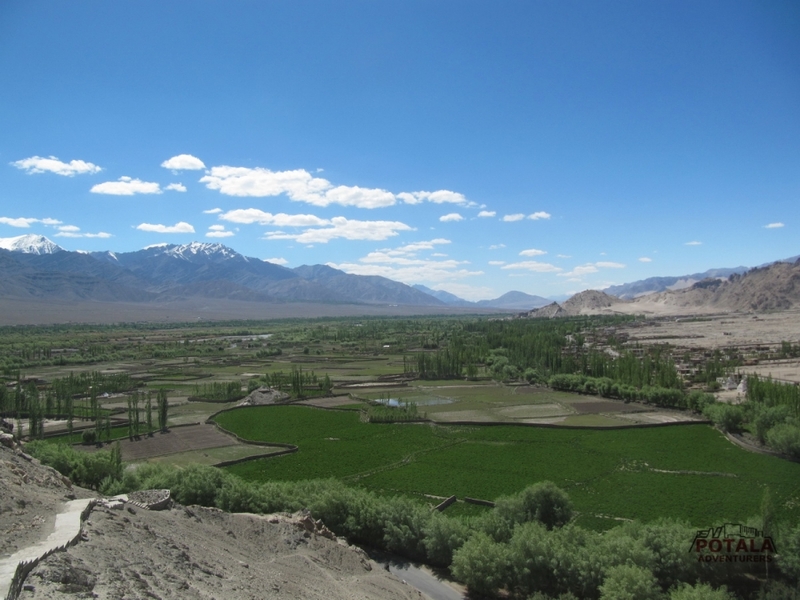 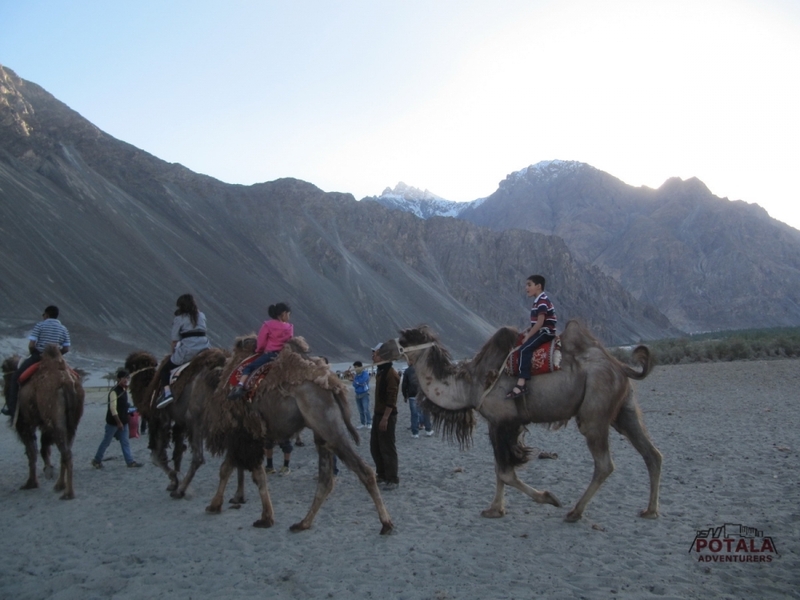 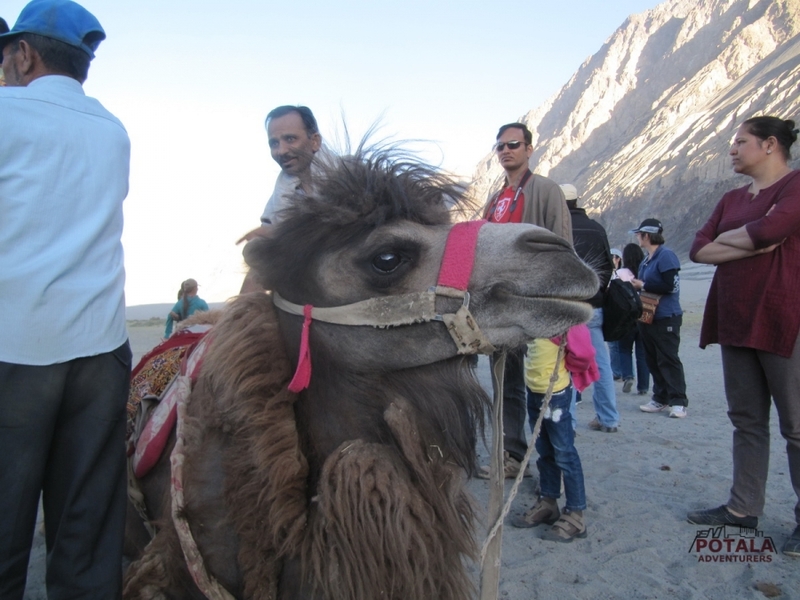 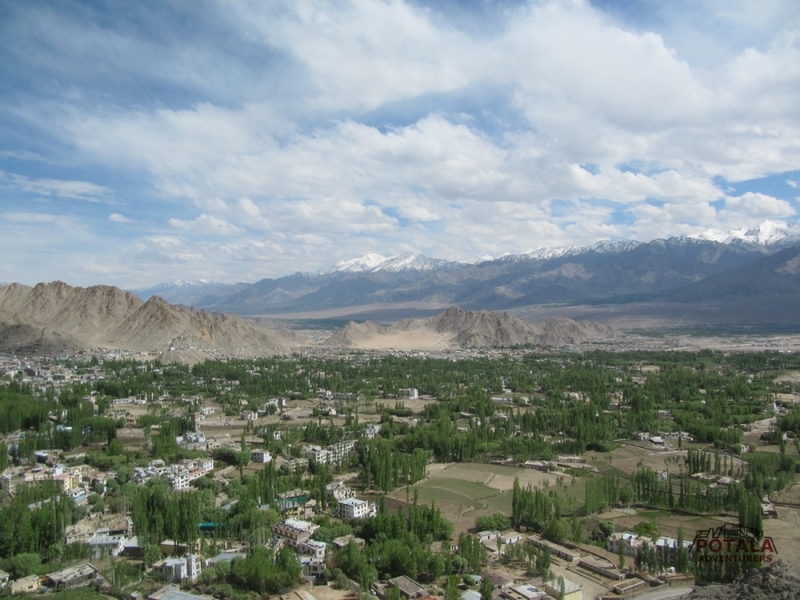 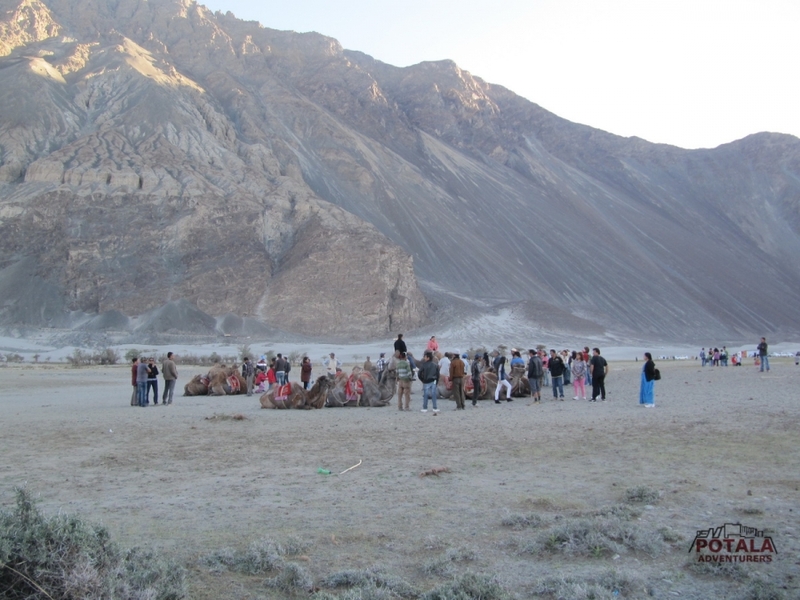 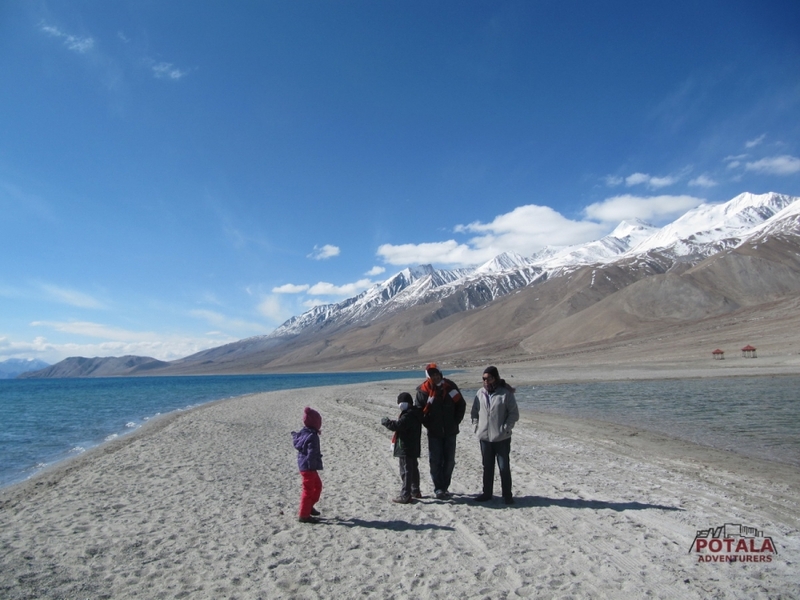 We meet local, make short hikes in around villages, explore local culture, visit ancient places, crossing high passes and relax in a beautiful campsite located near high lakes of Ladakh. 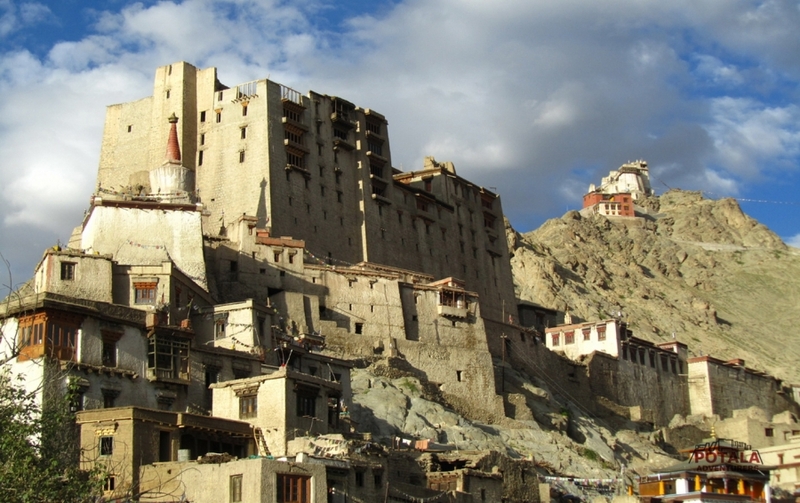 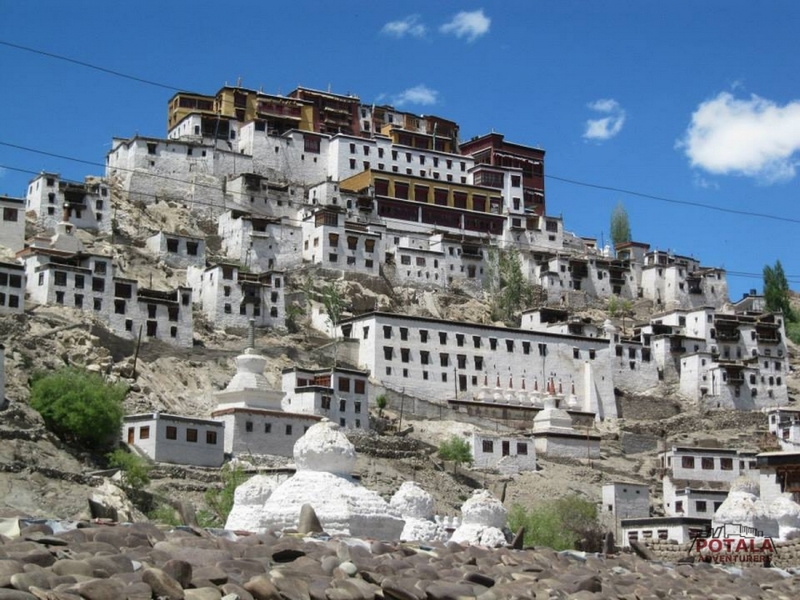 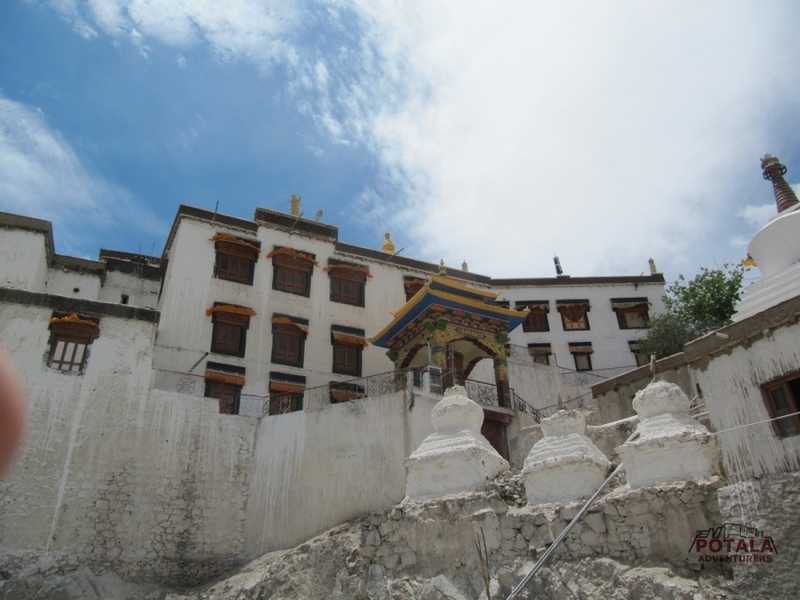 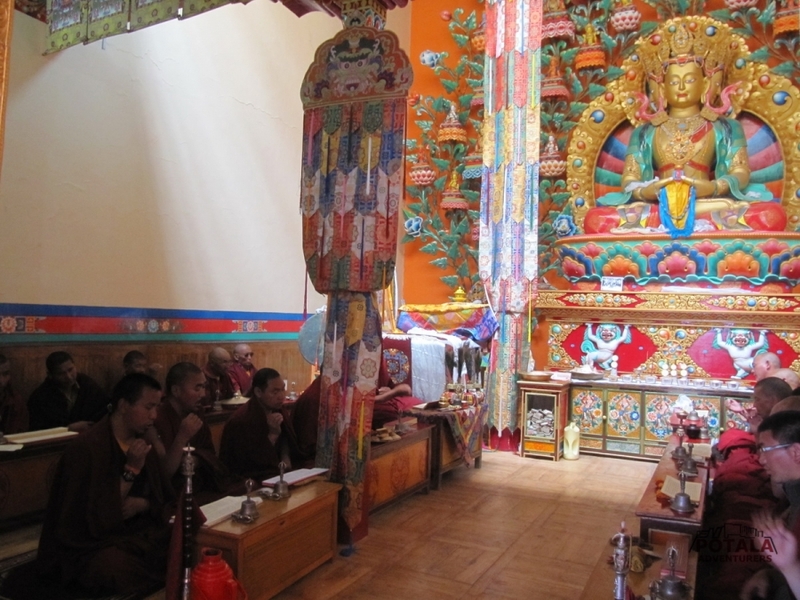 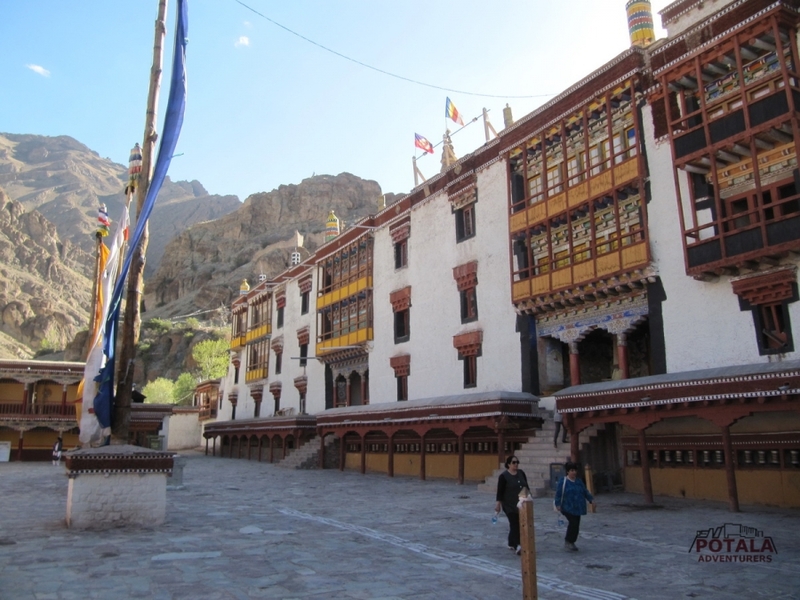 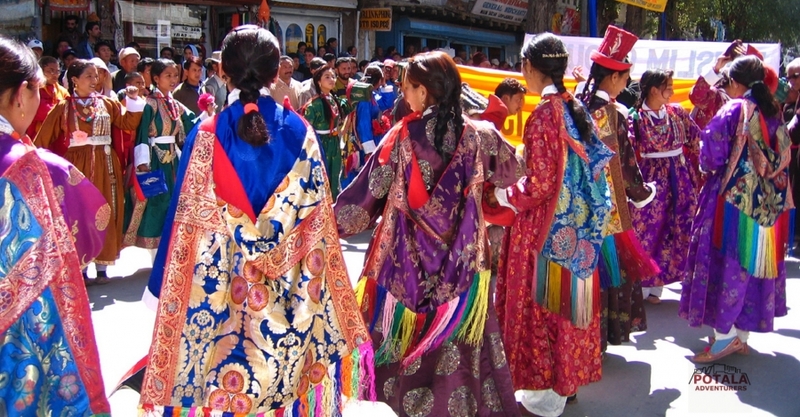 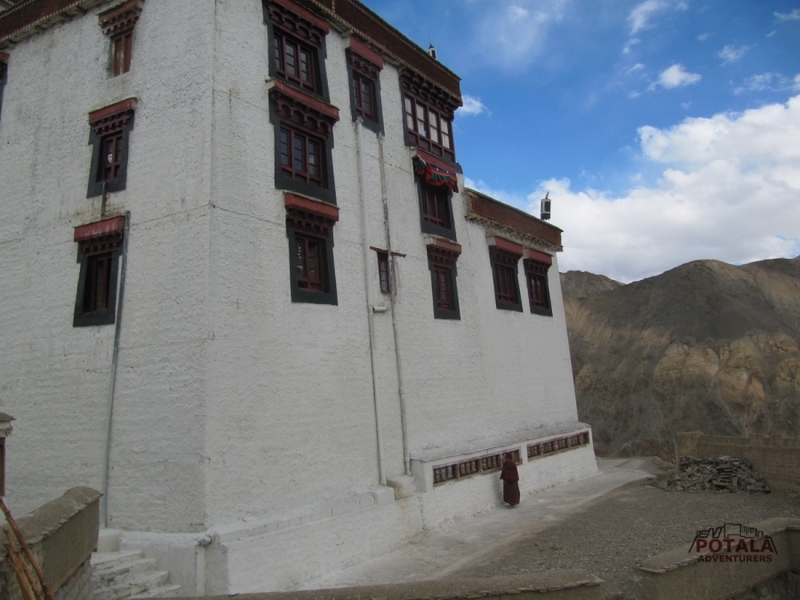 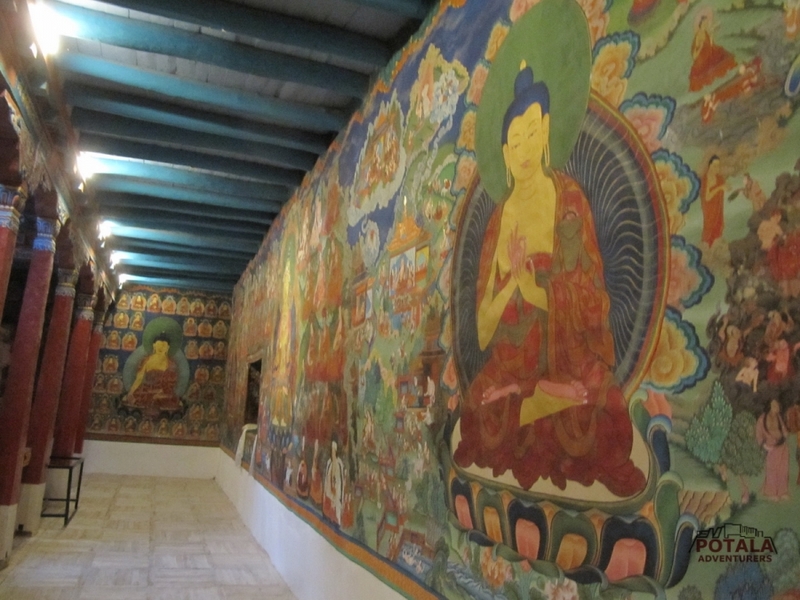 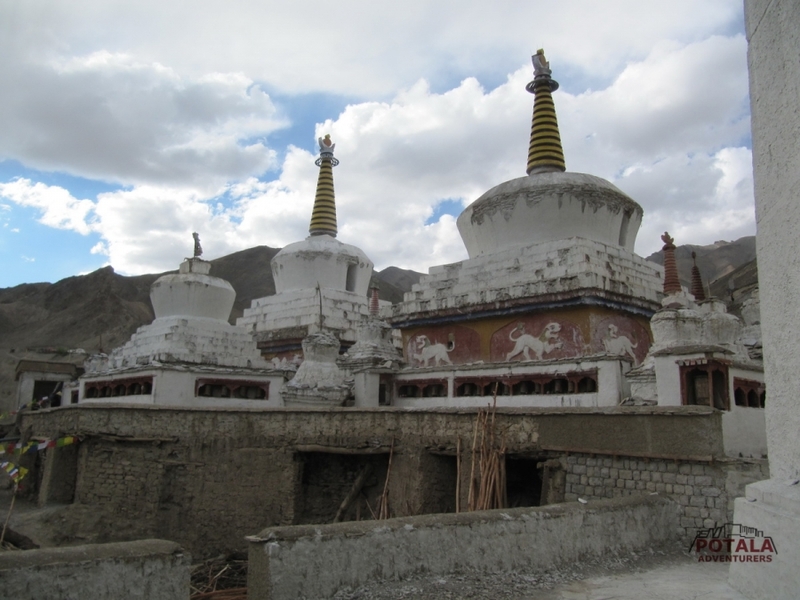 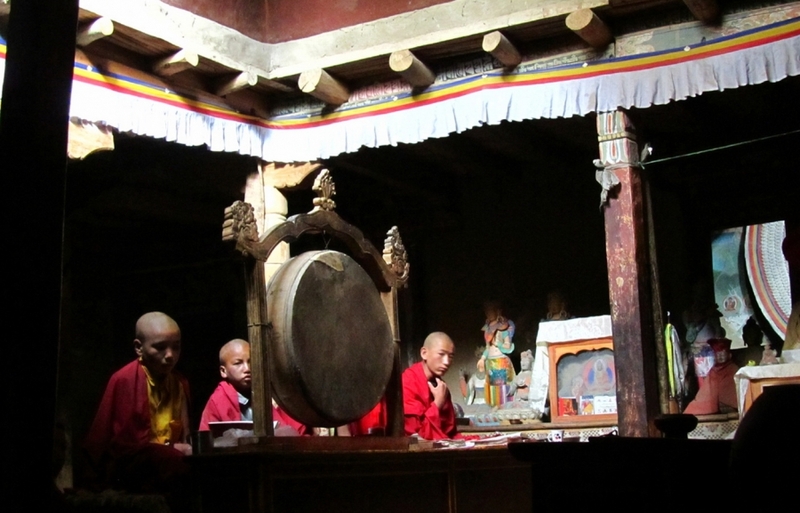 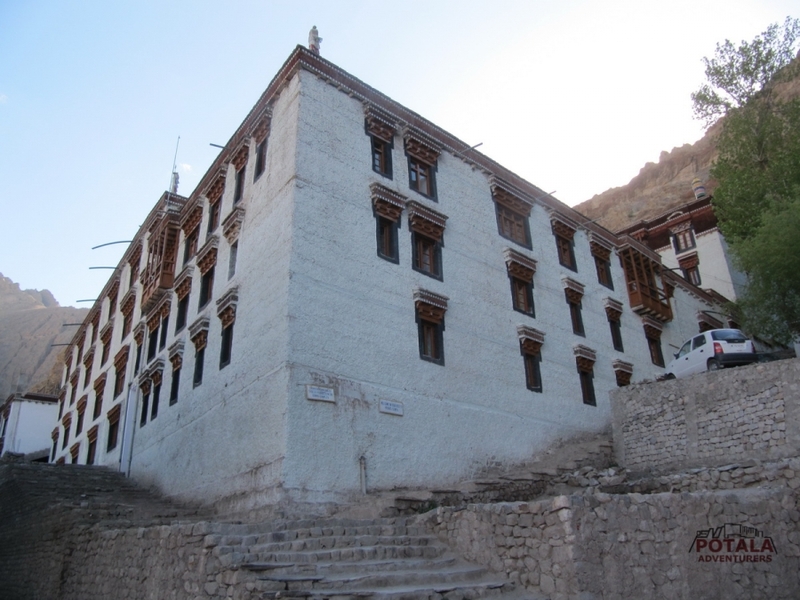 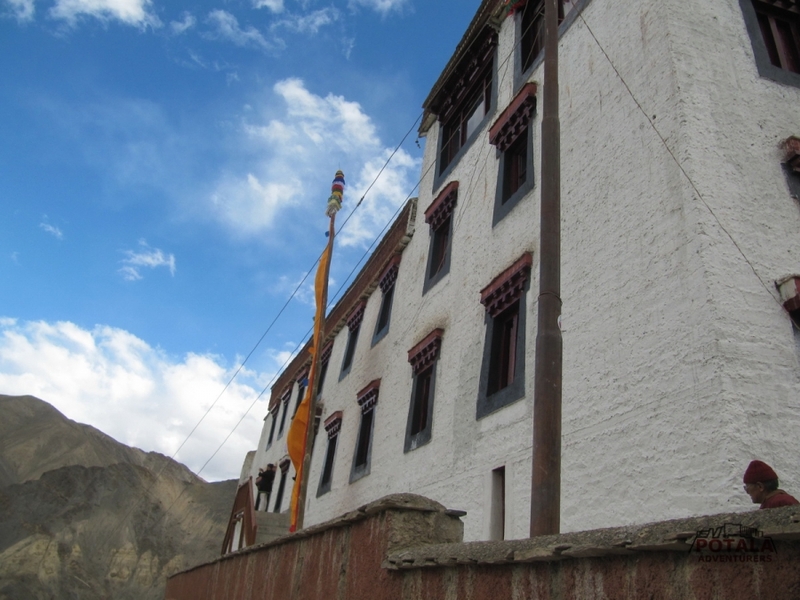 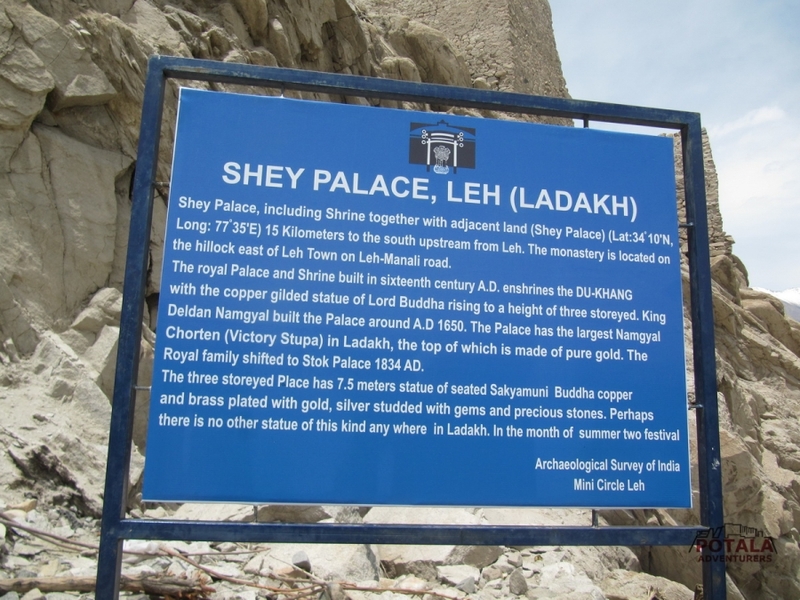 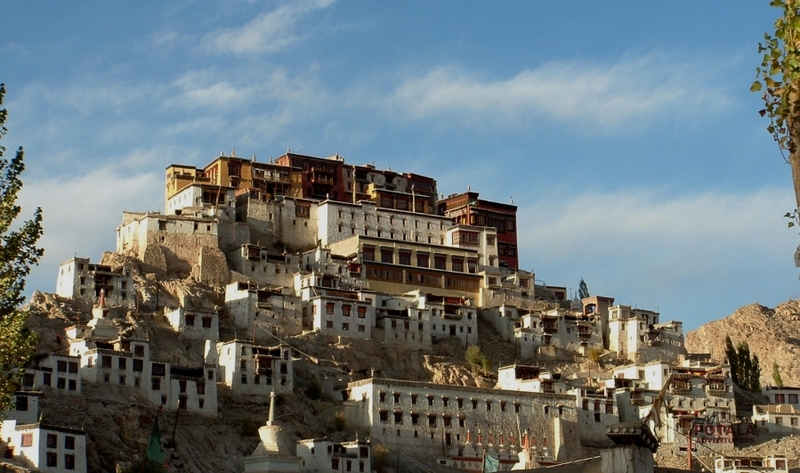 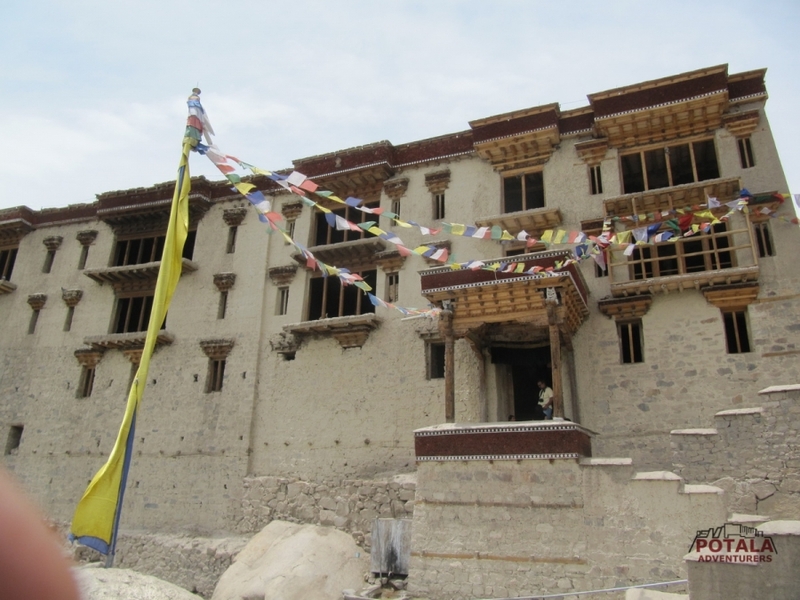 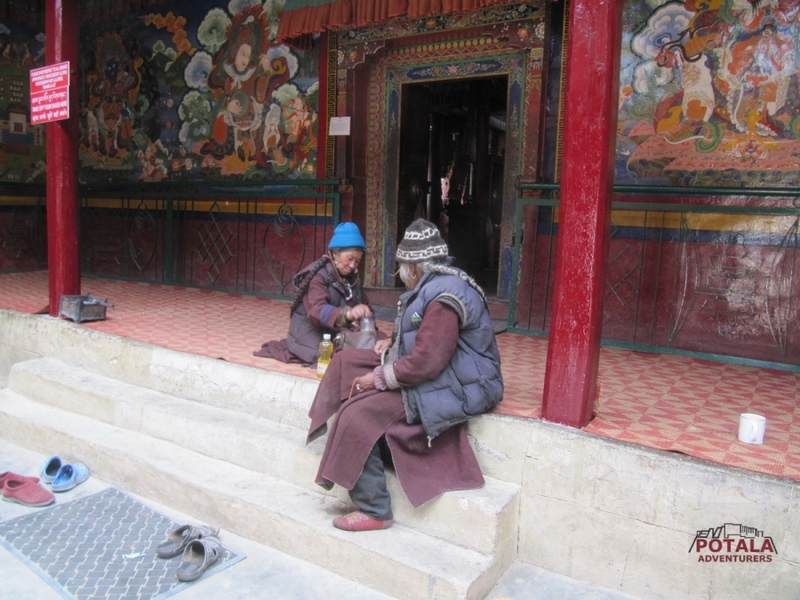 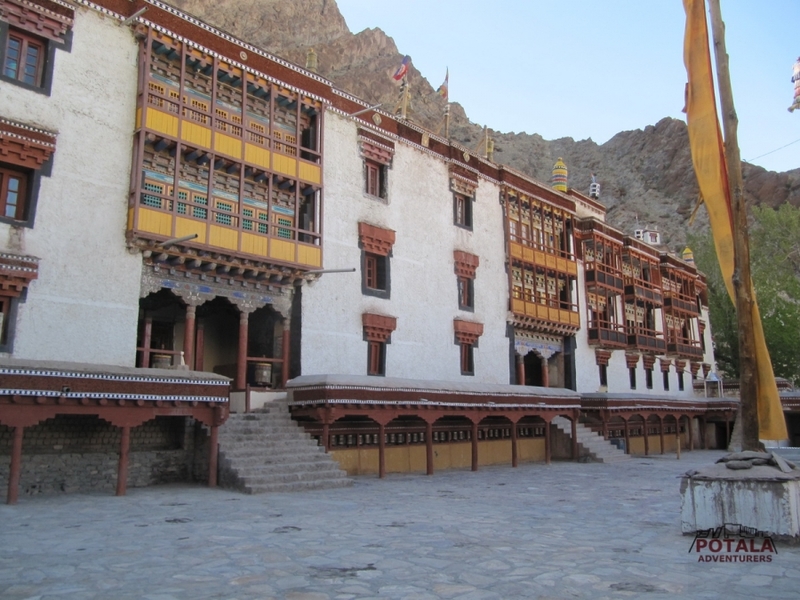 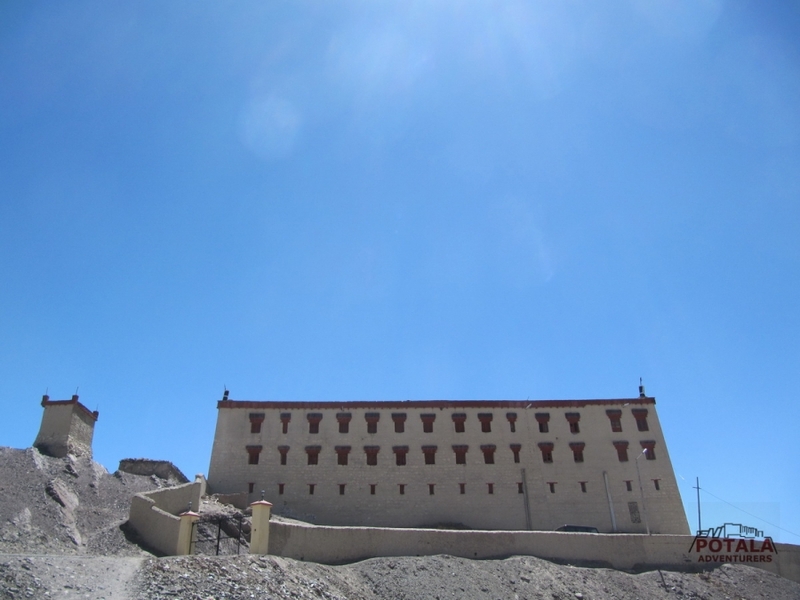 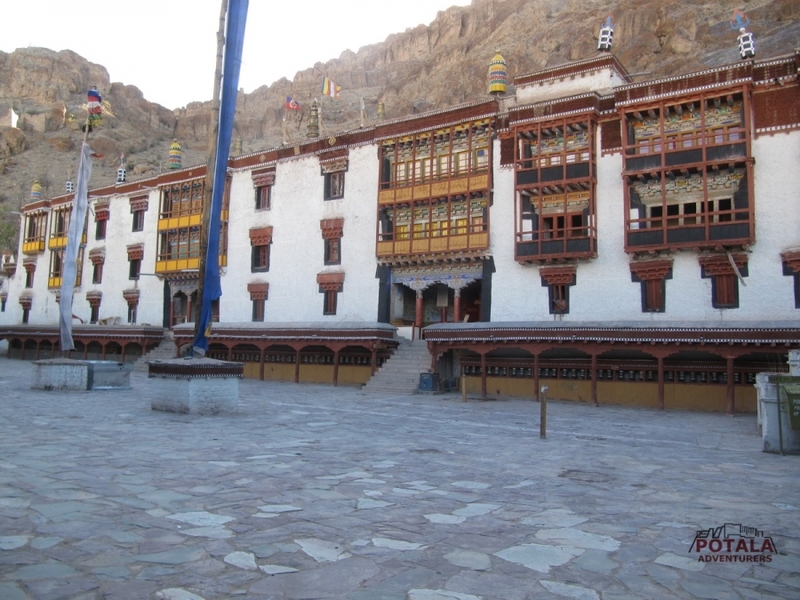 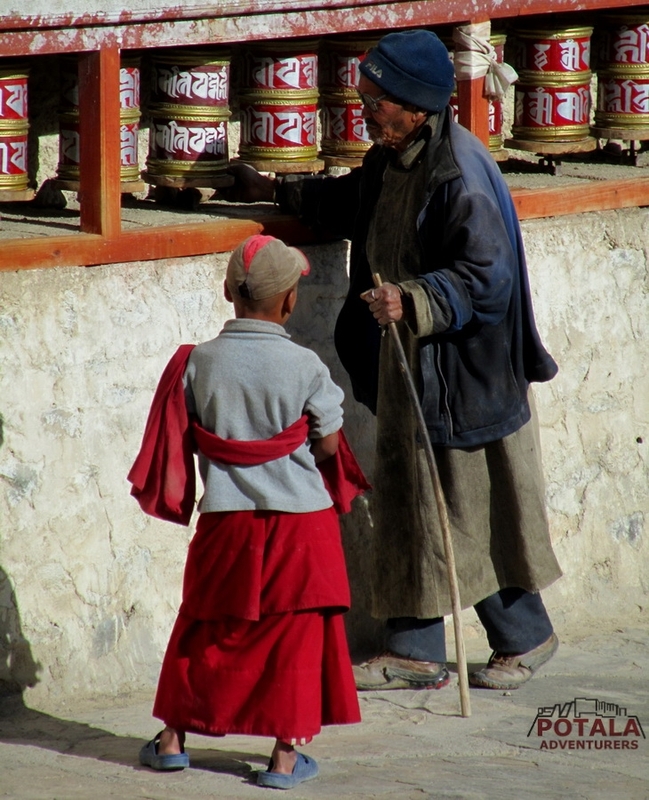 Potala's recommended trip in Western Himalayan regions of Kashmir, Ladakh and Himachal. 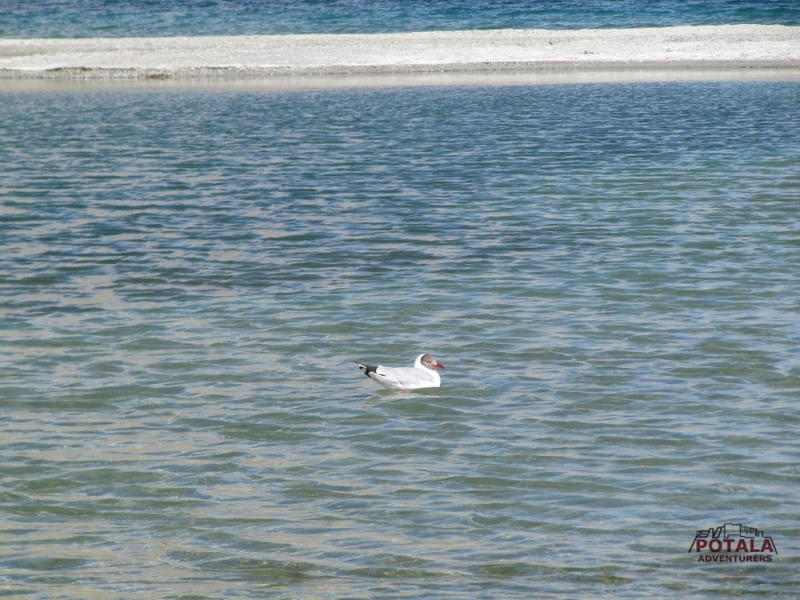 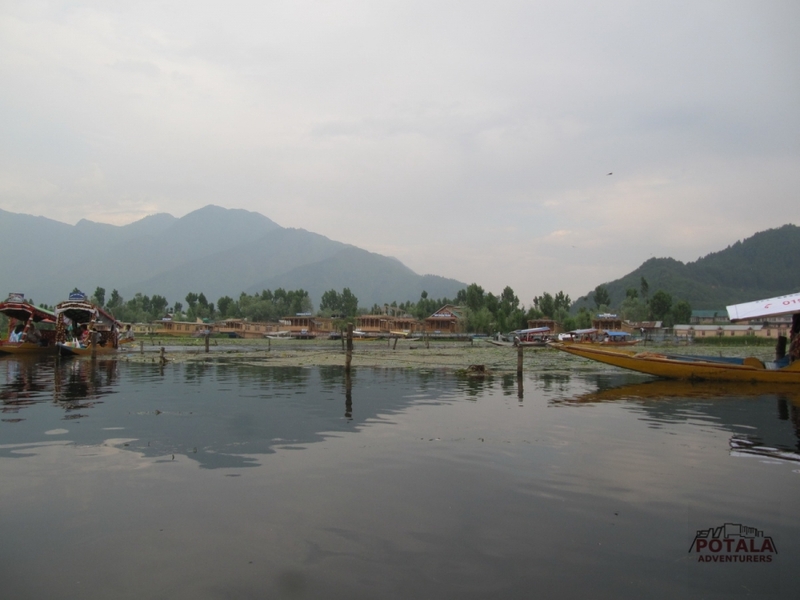 Finally end up trip in stunning landscape of Kashmir and explore the large Dal Lake at Srinagar, where this trip ends. 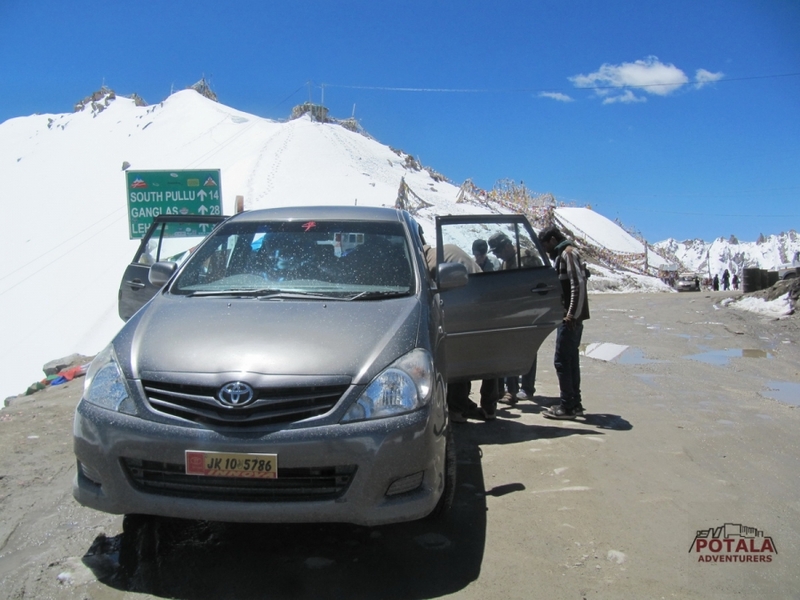 Day 1: Arrival at Chandigarh airport, pick up and drive to Manali. 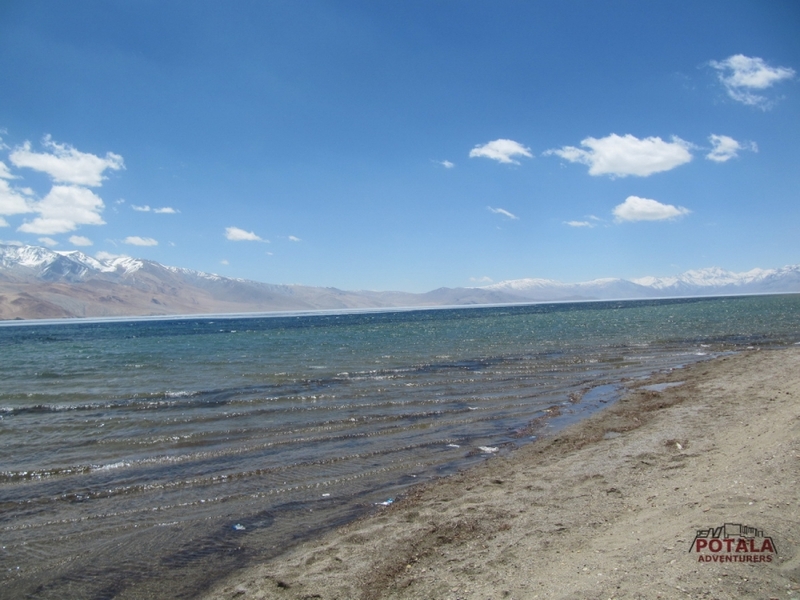 Day 6: Tsomoriri Lake – Chumathang – Mahe – Chemrey - Taktok - Chang la pass (5360m)- Pangong Lake (4250m) - Spangmik, 165 kms, 6 hrs. 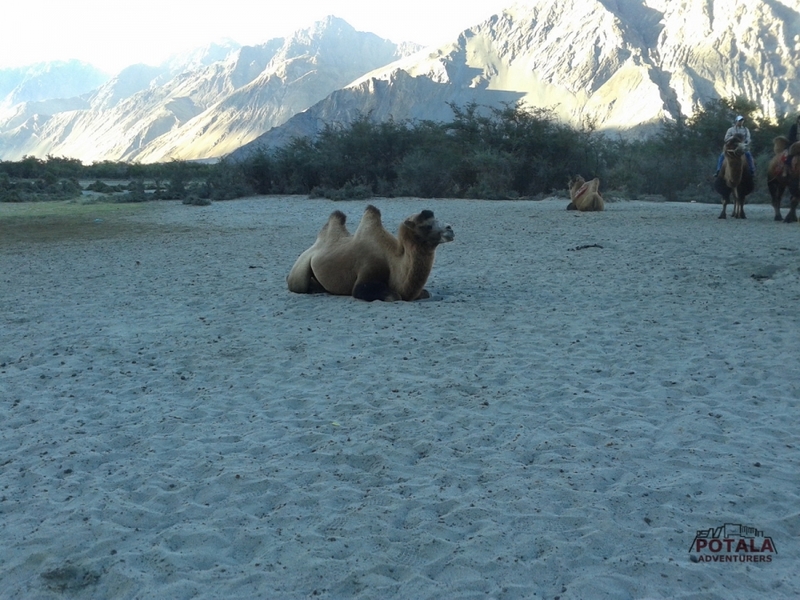 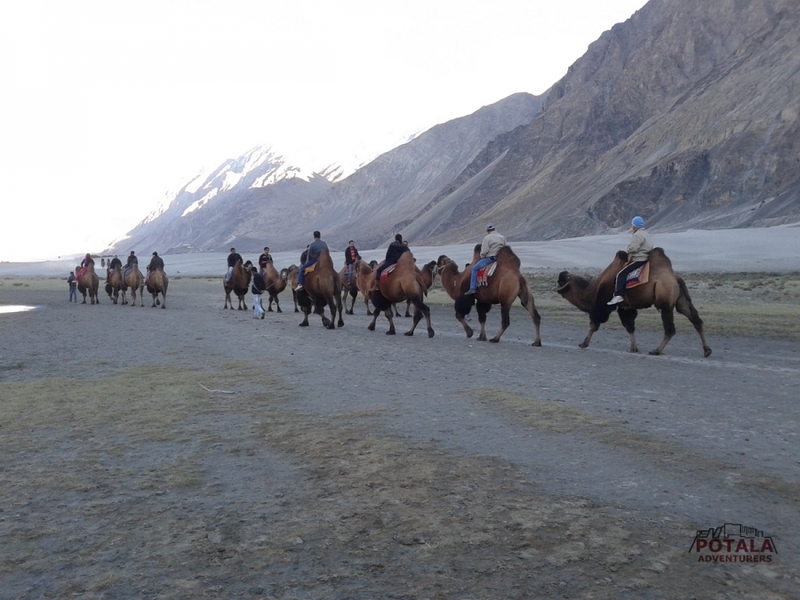 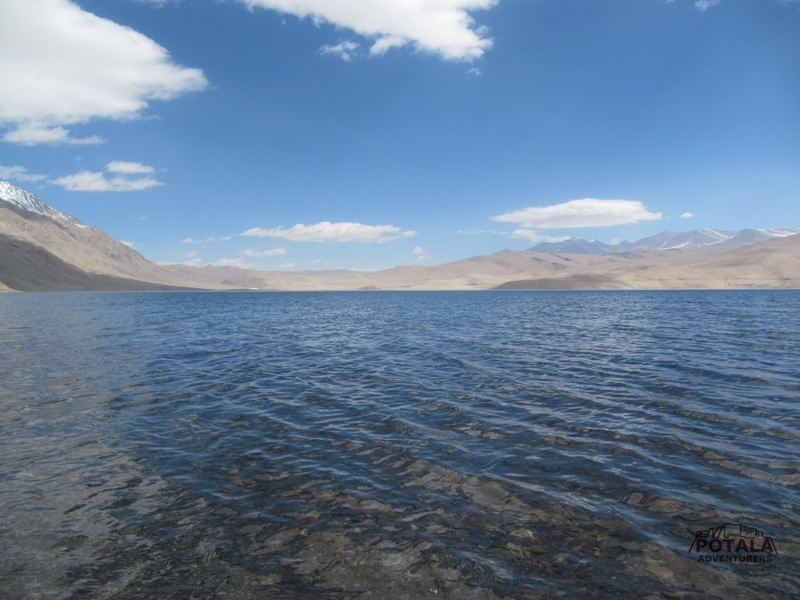 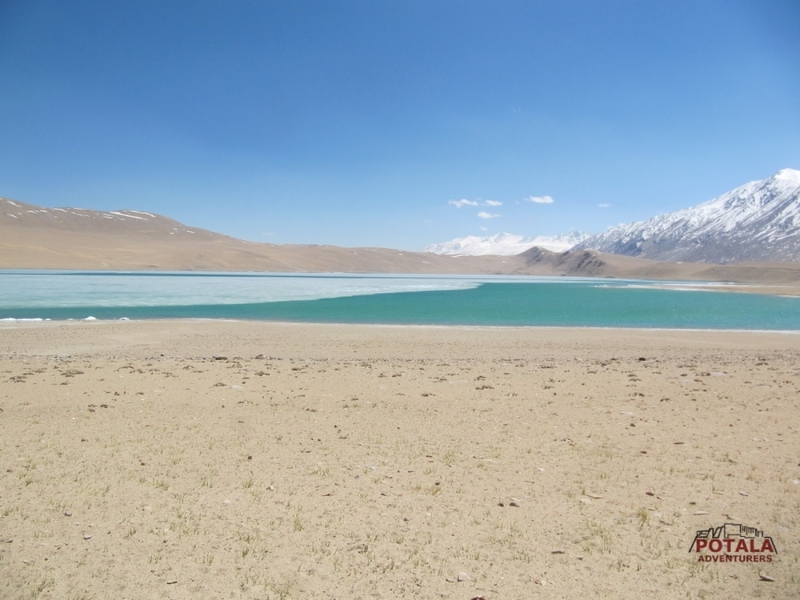 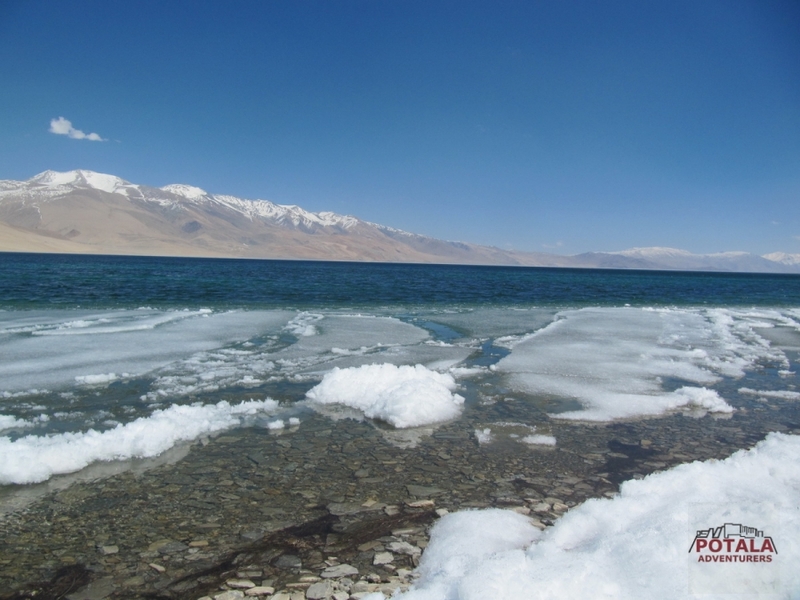 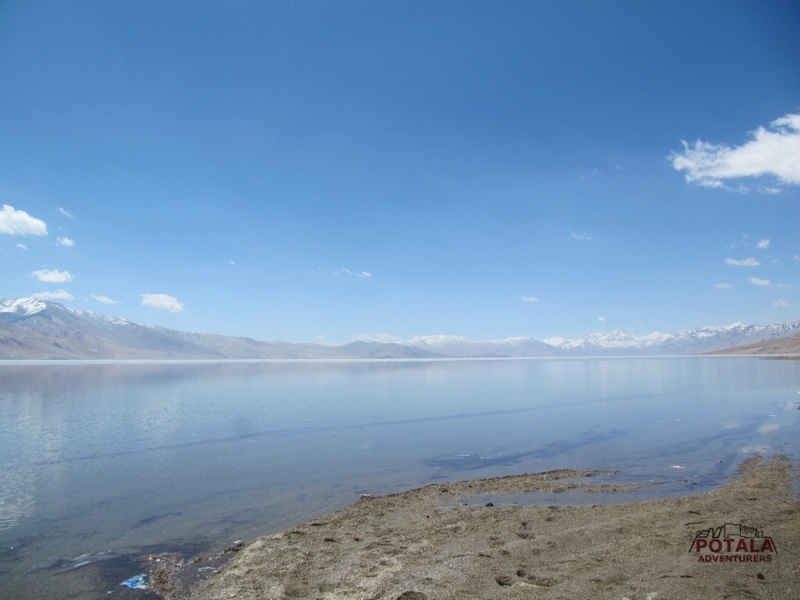 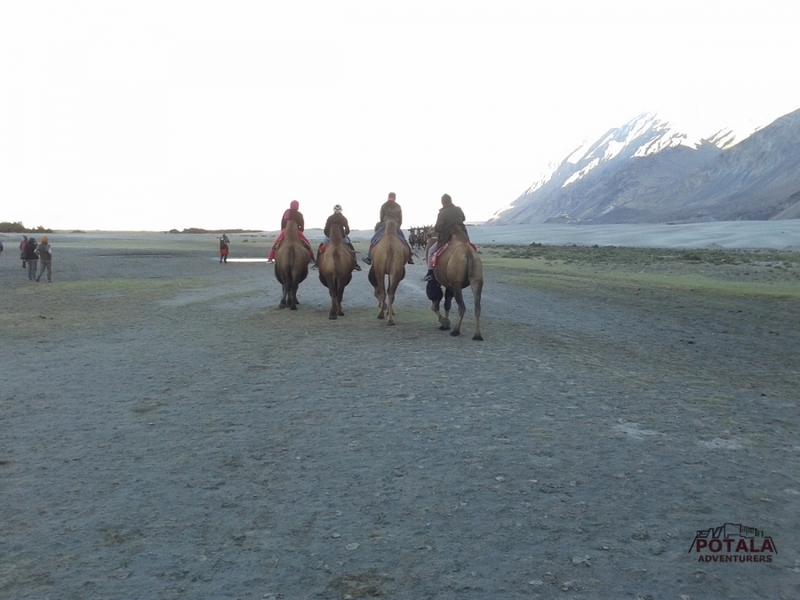 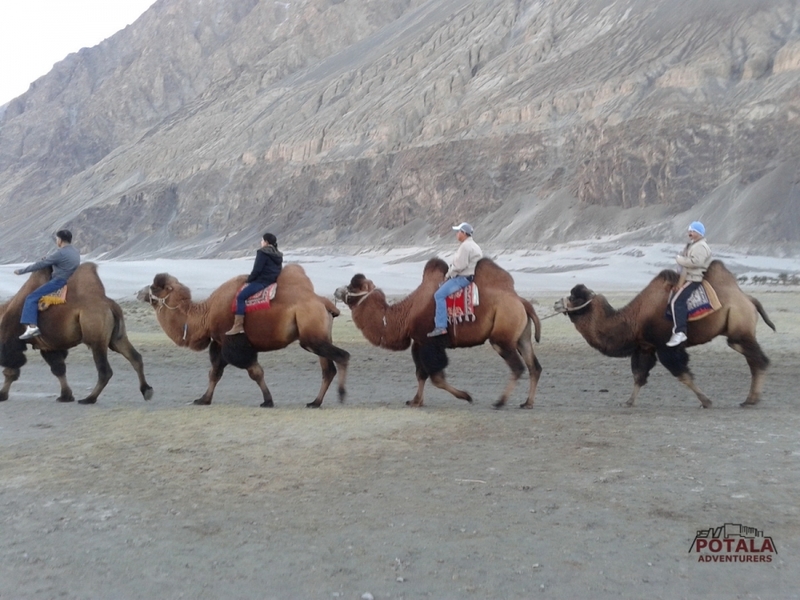 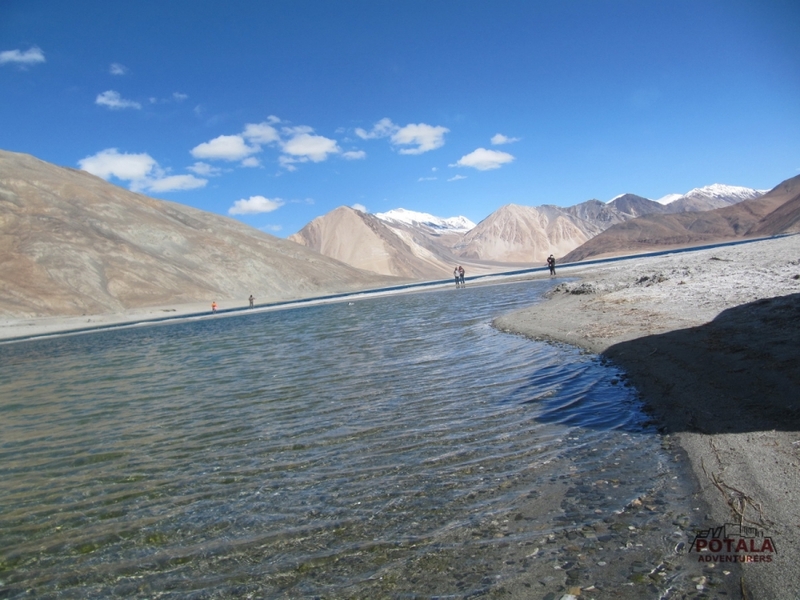 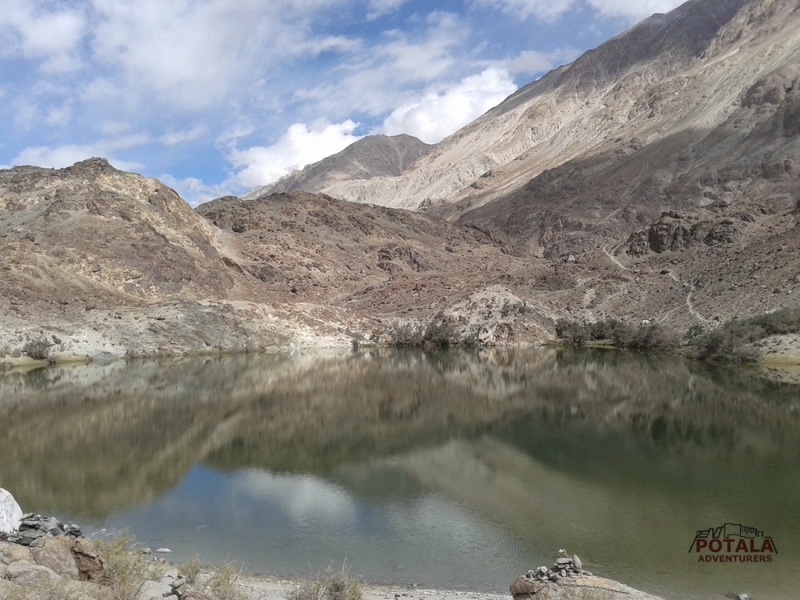 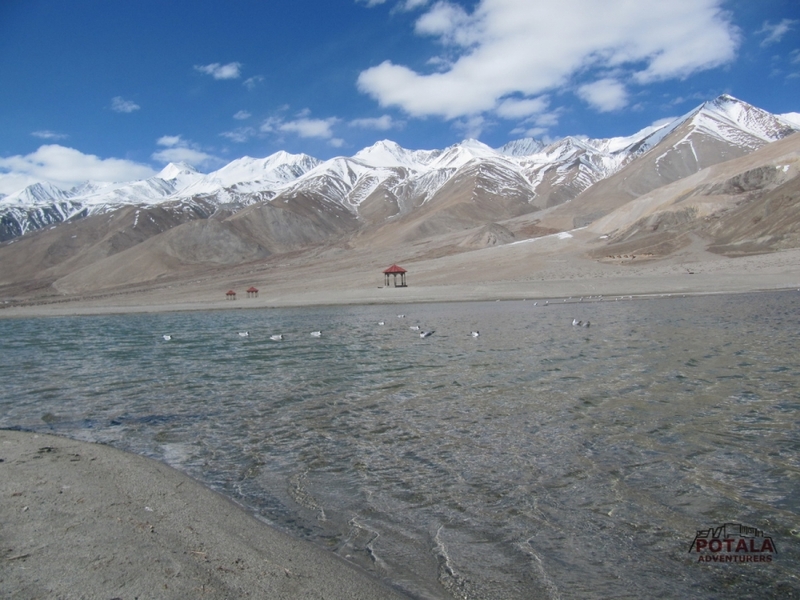 Day 8: Pangong Lake - Taktok - Chemrey - Hemis - Thiksey - Shey - Leh, 145 kms, 6 hrs. 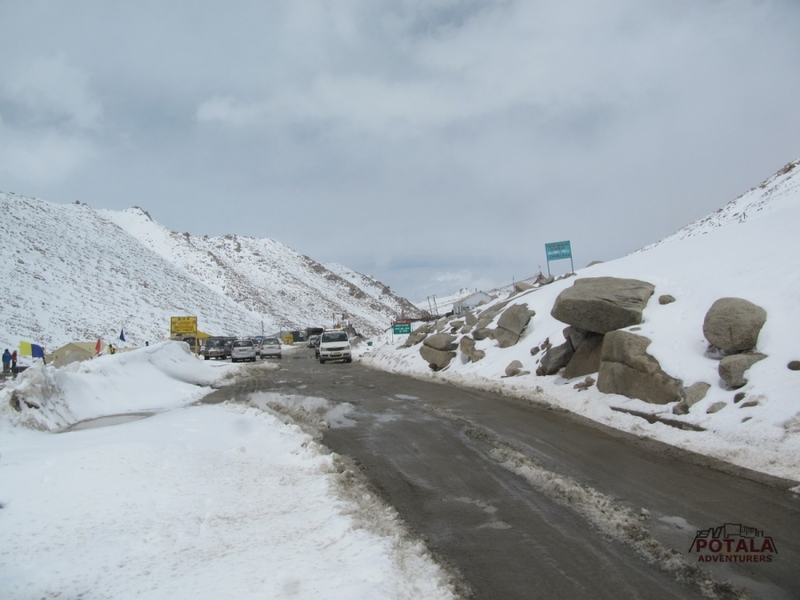 Day 15: Drive to airport and fly to Mumbai or Delhi. 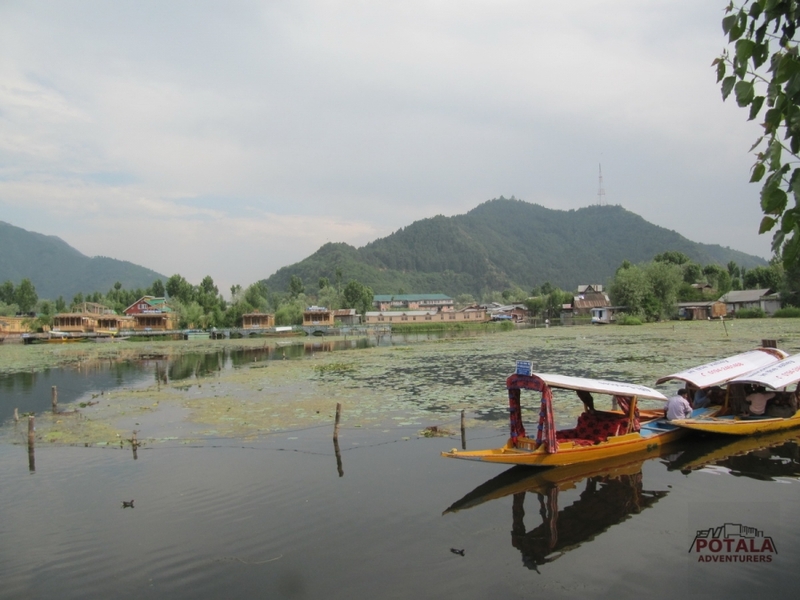 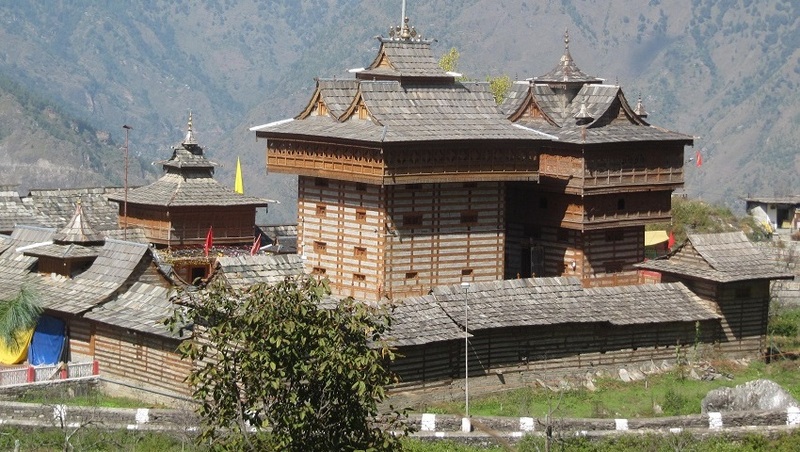 ü All ground transportation to & fro as per the itinerary Chandigarh airport to Srinagar airport. 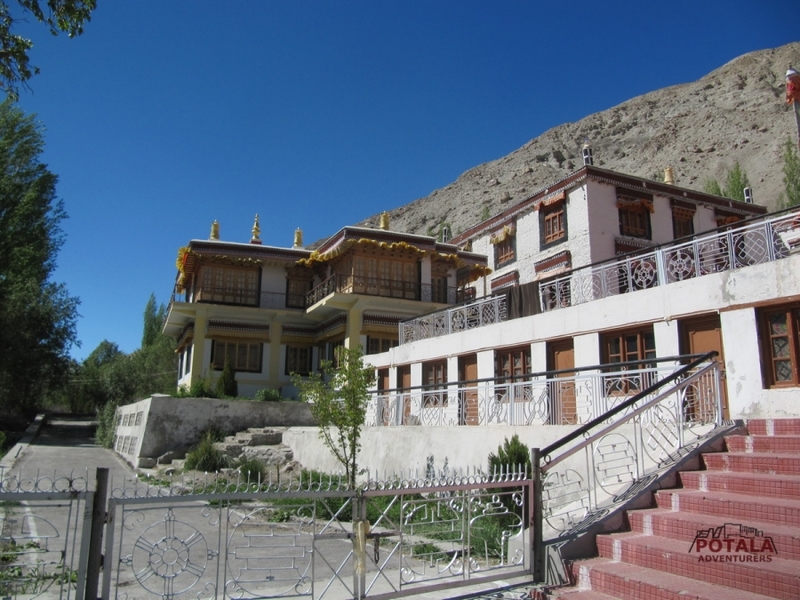 ü 10 nights of hotel accommodation at on MAP plan. 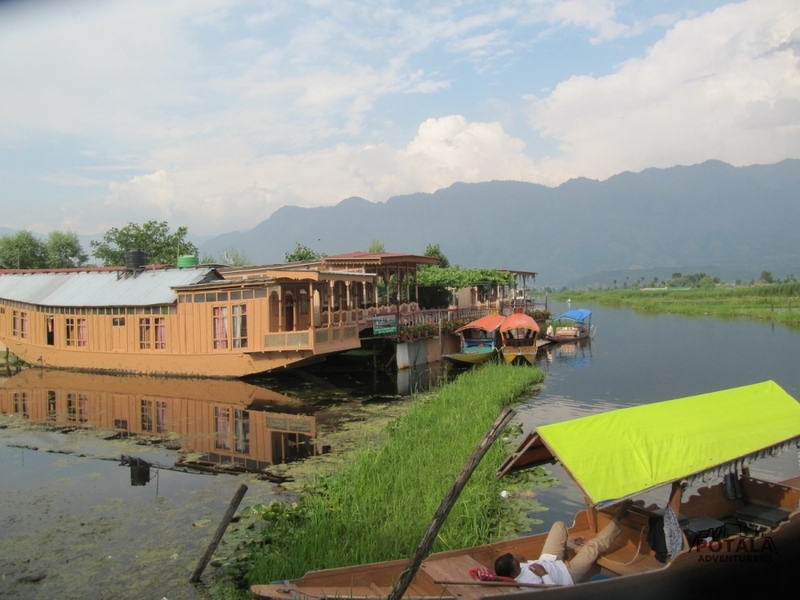 1 night at house boat. 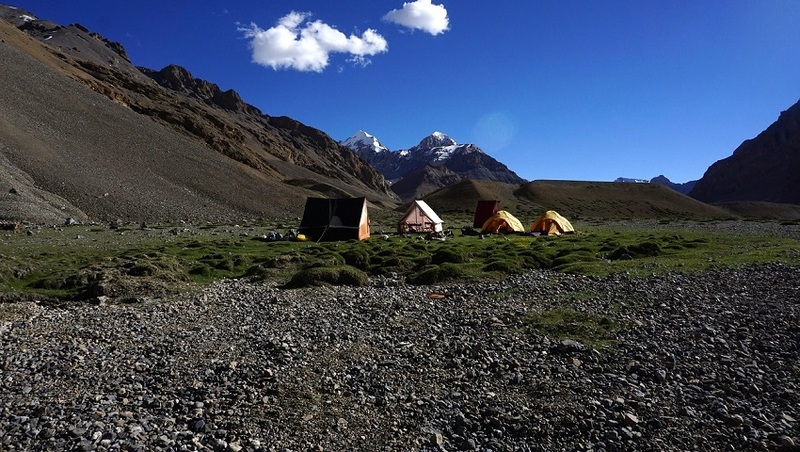 ü 4 nights at tented accommodation. 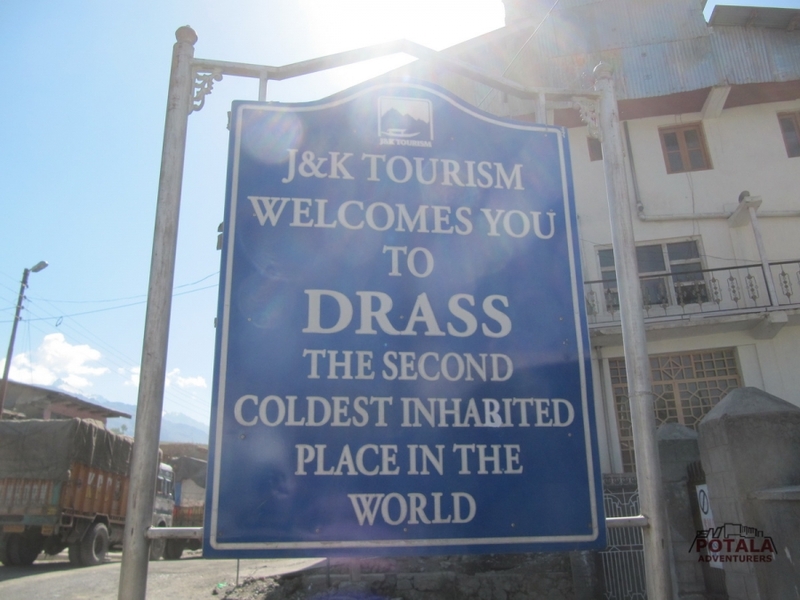 Day 1 Arrival at Srinagar airport - pick up drive to hotel. 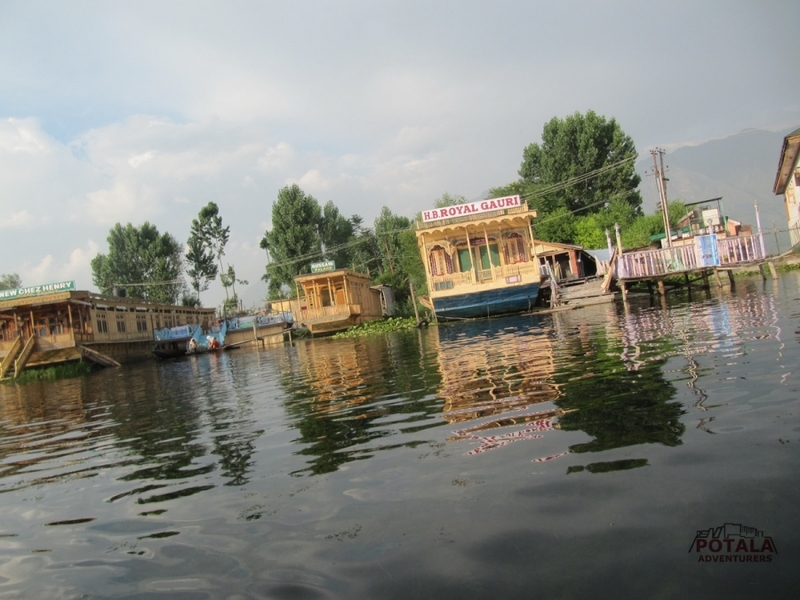 Afternoon visit in around Srinagar. 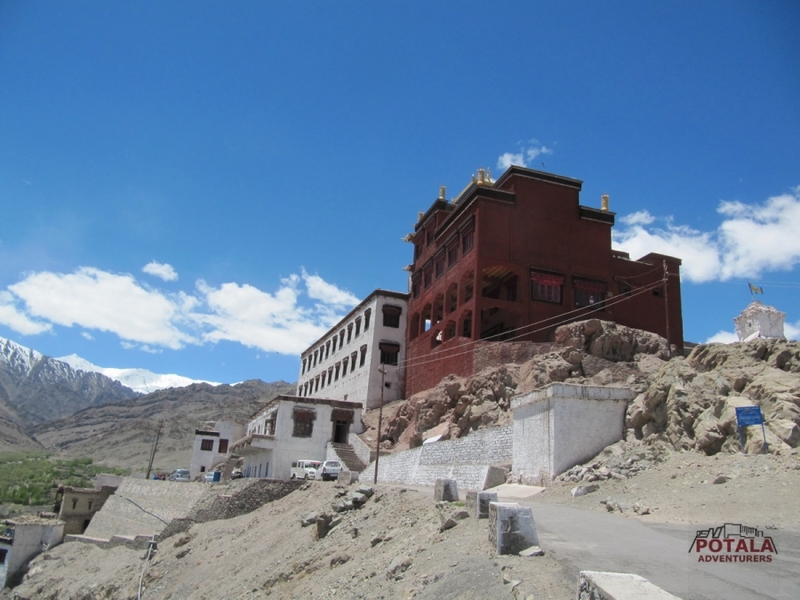 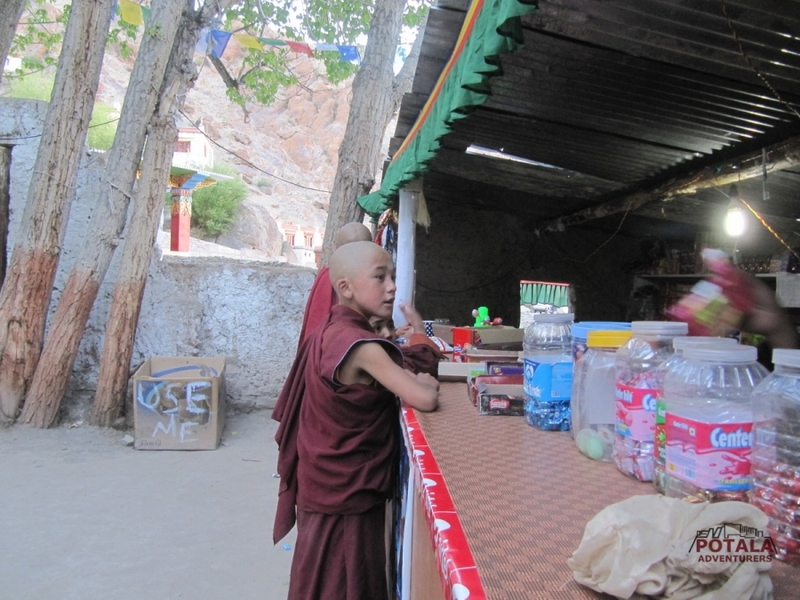 Day 6 Leh - Khardung la - Sumoor Samstaling - Panamik - Diskit. 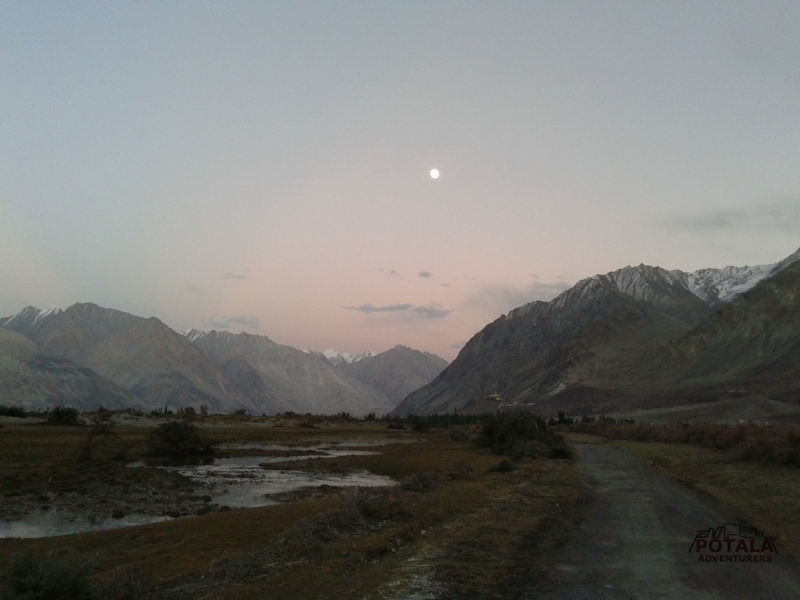 ü First aid medical kit..